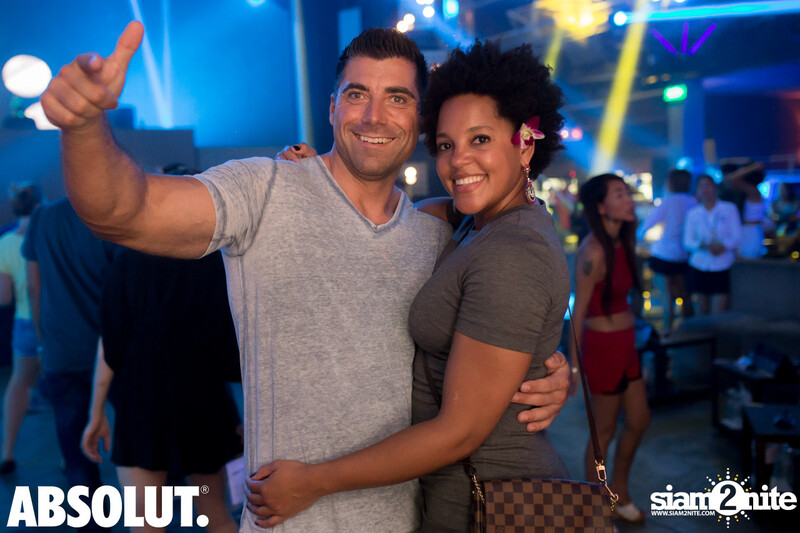 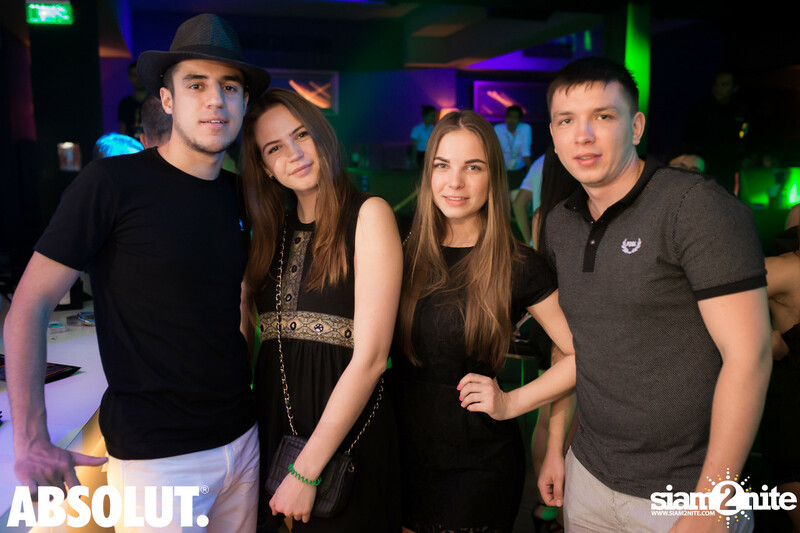 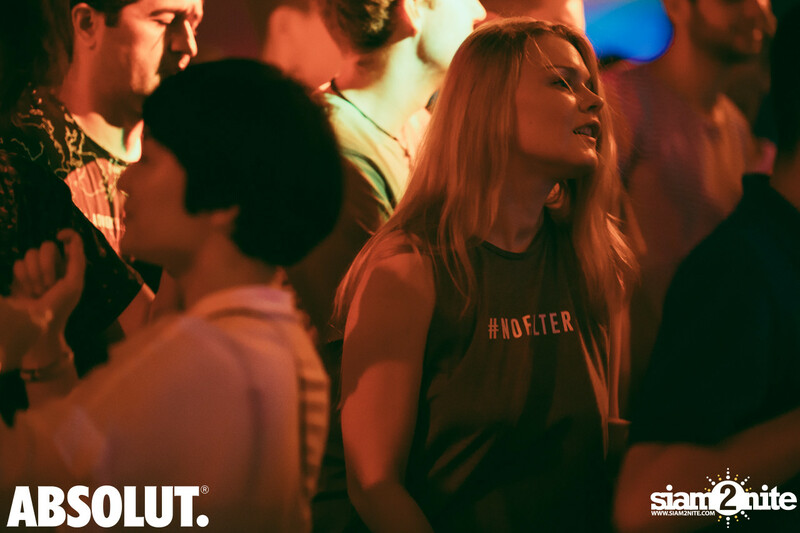 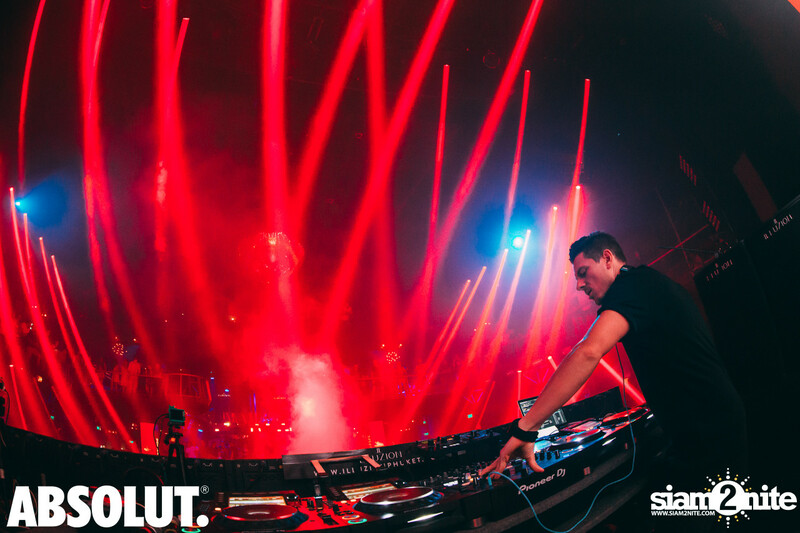 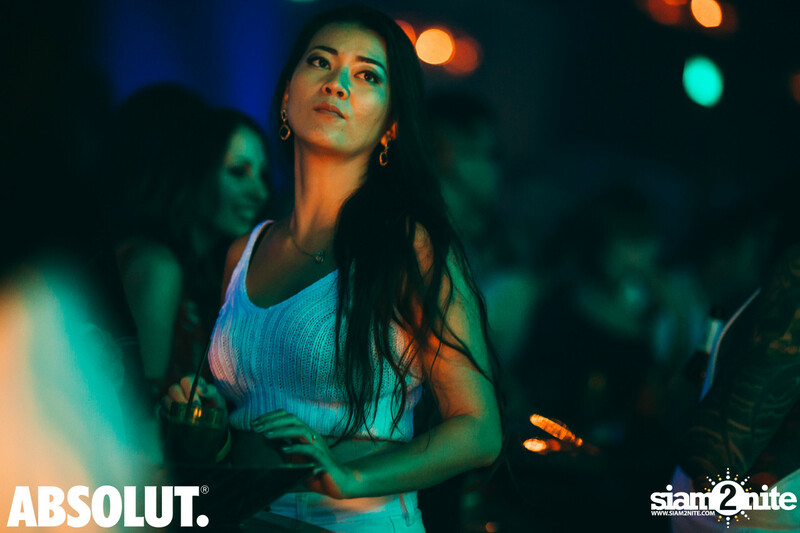 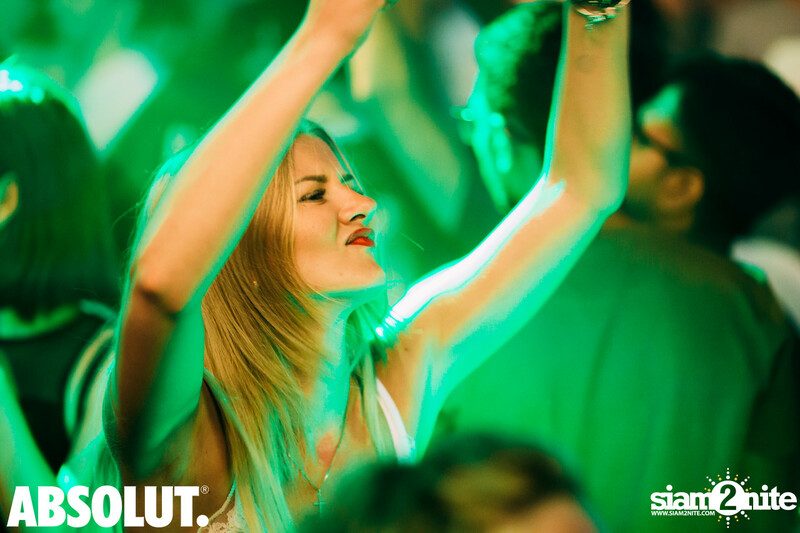 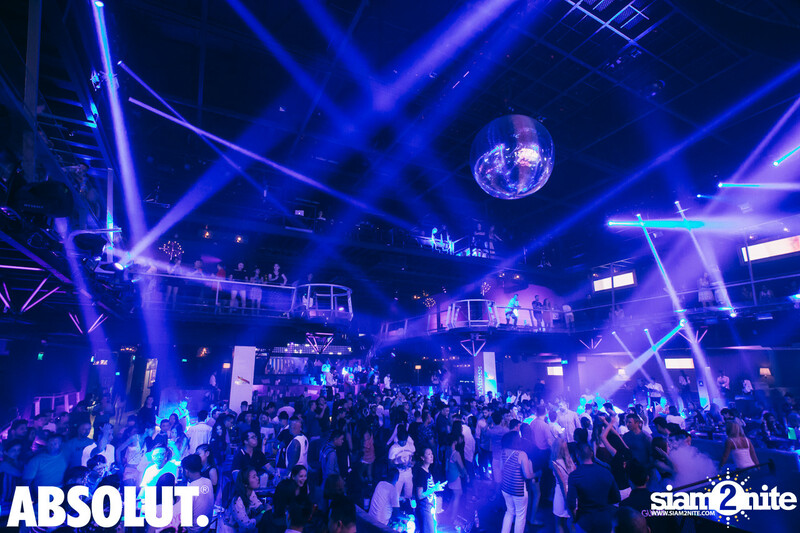 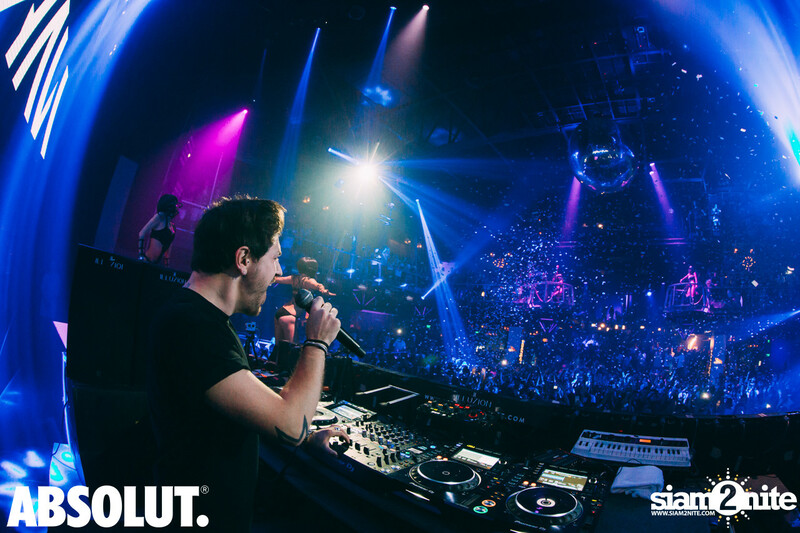 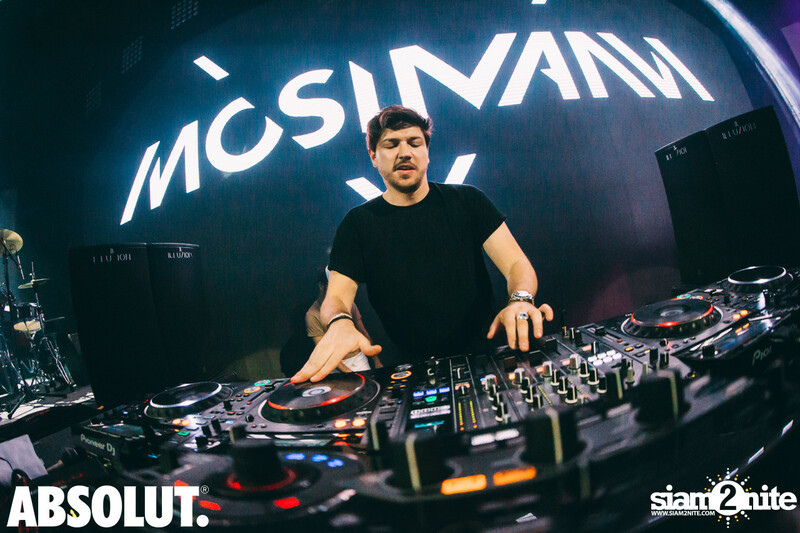 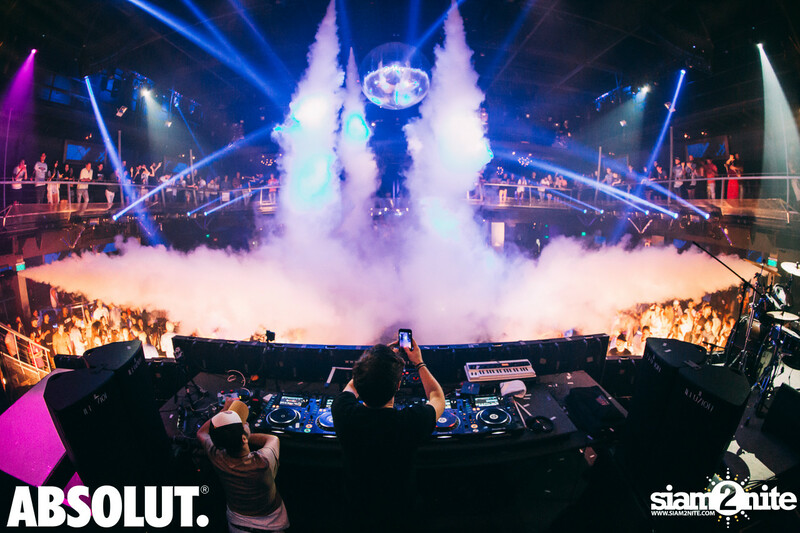 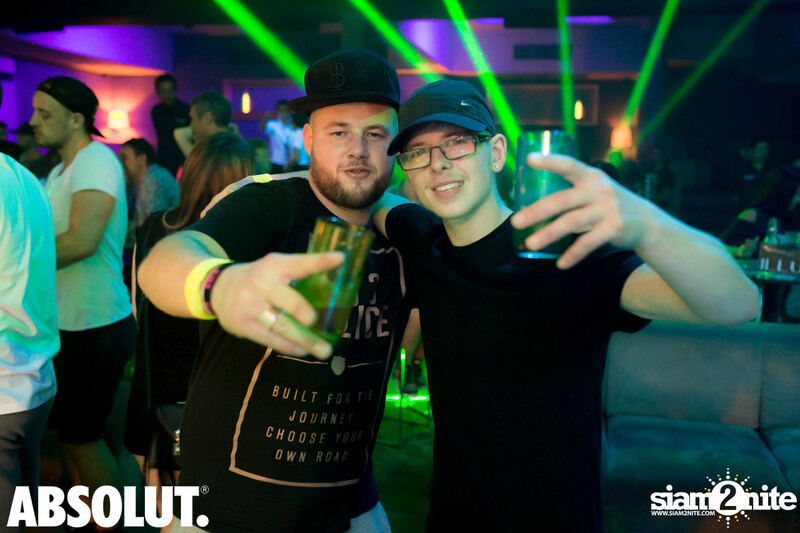 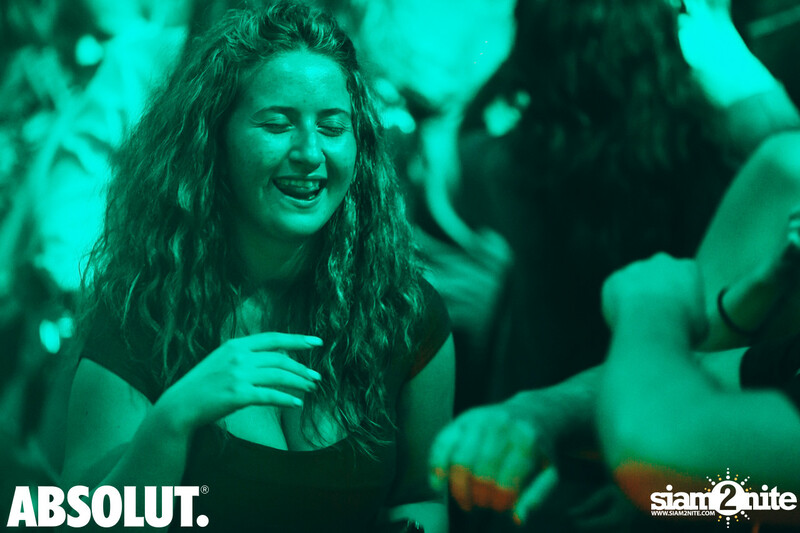 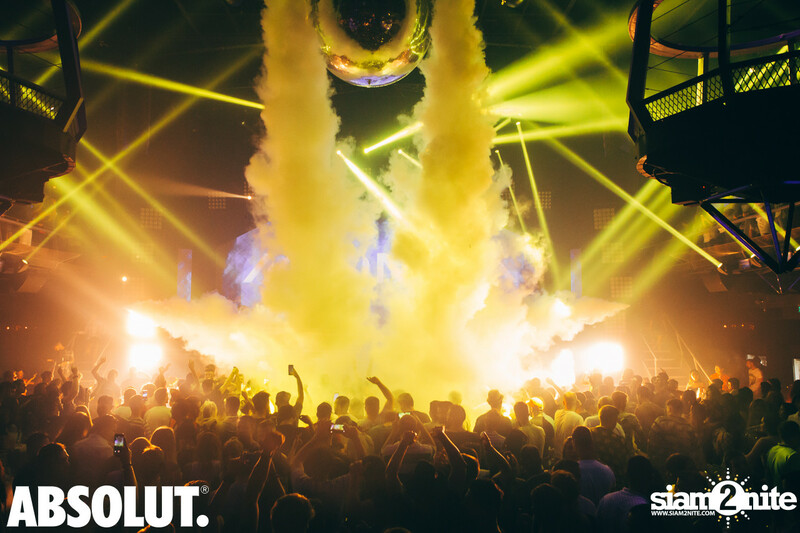 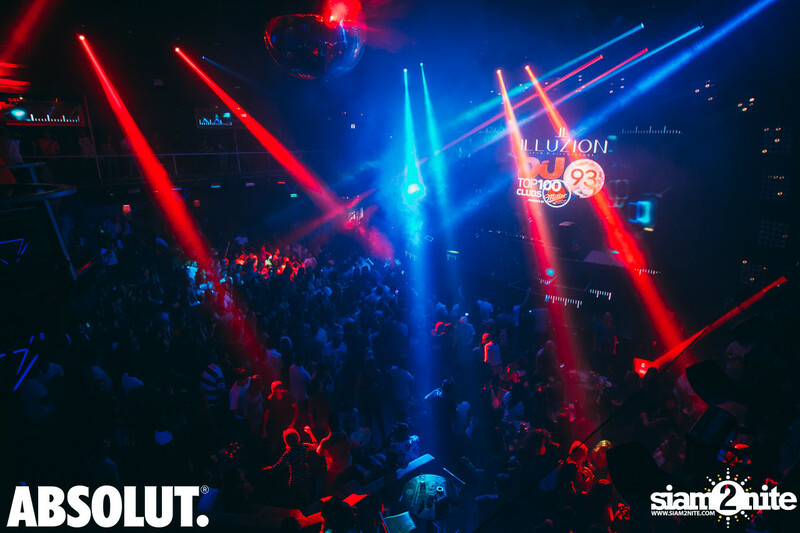 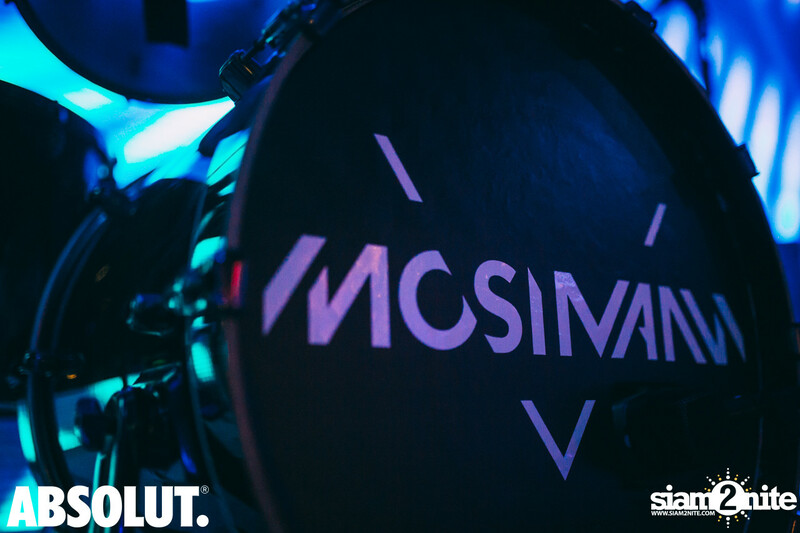 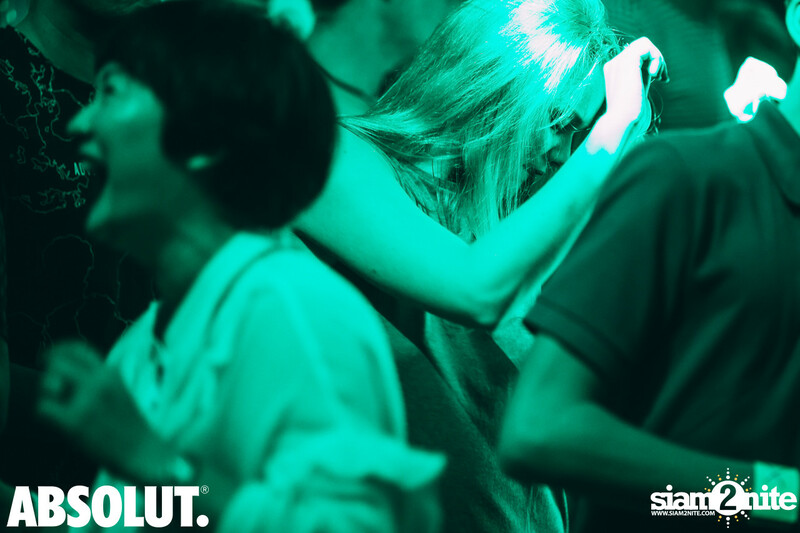 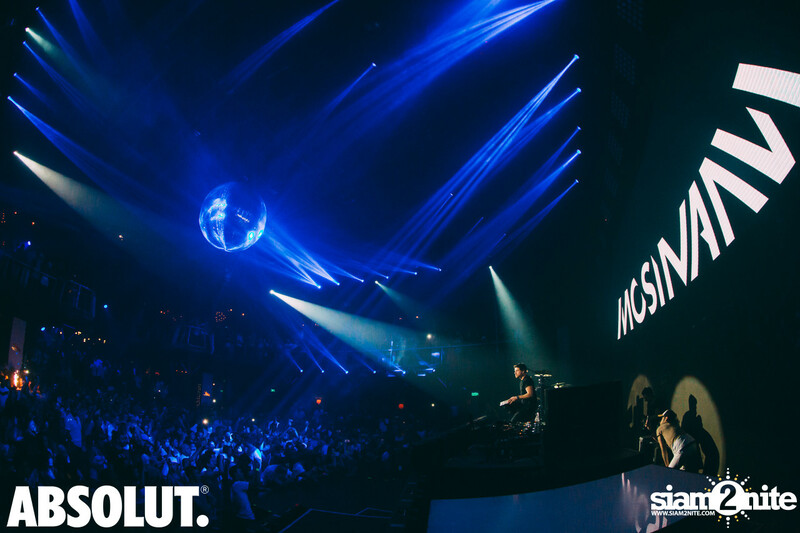 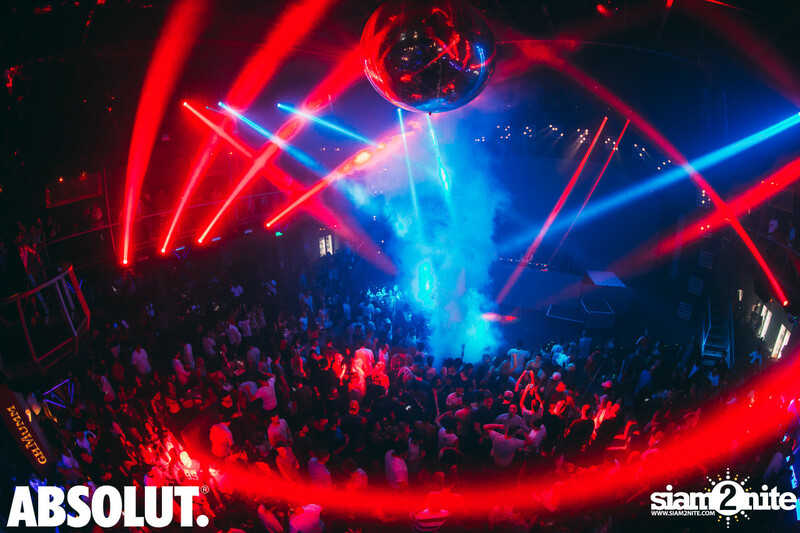 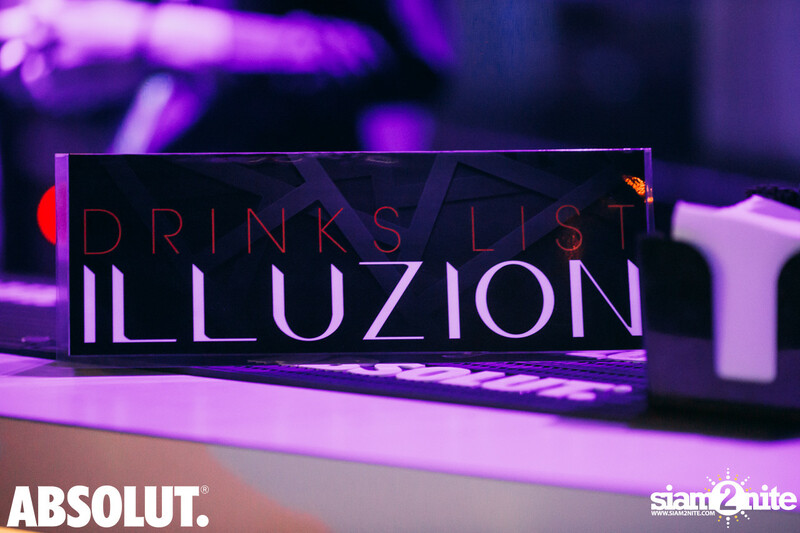 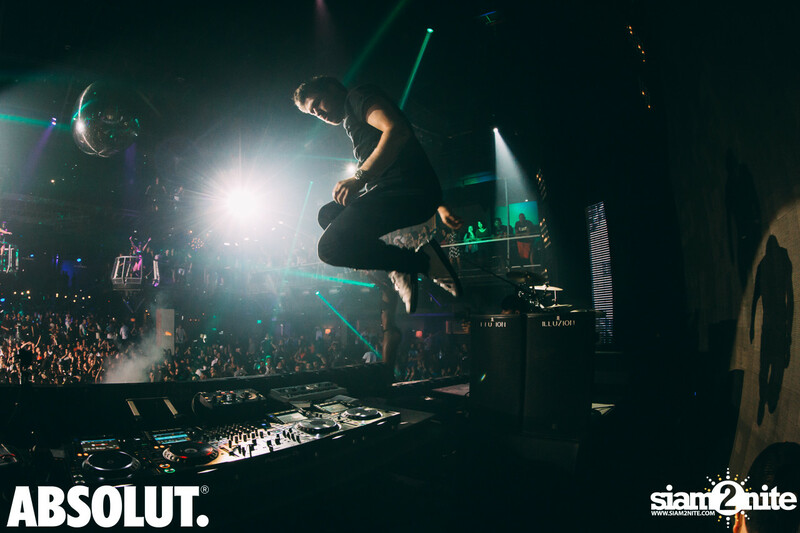 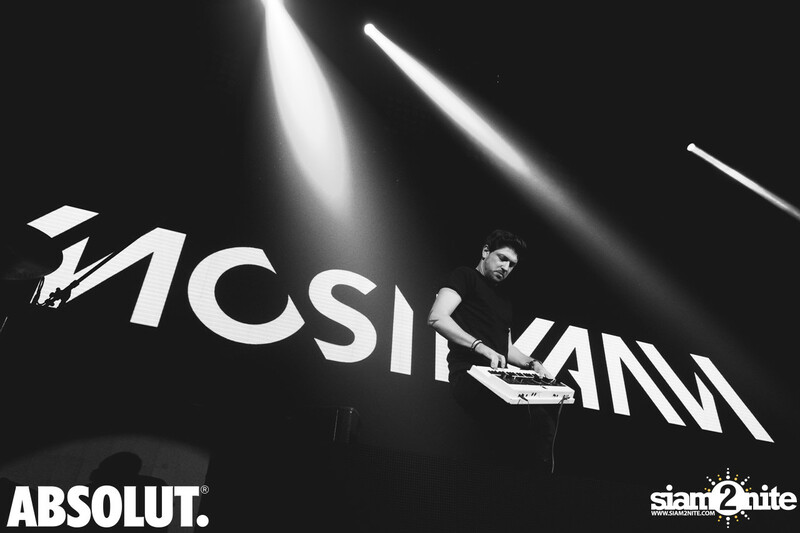 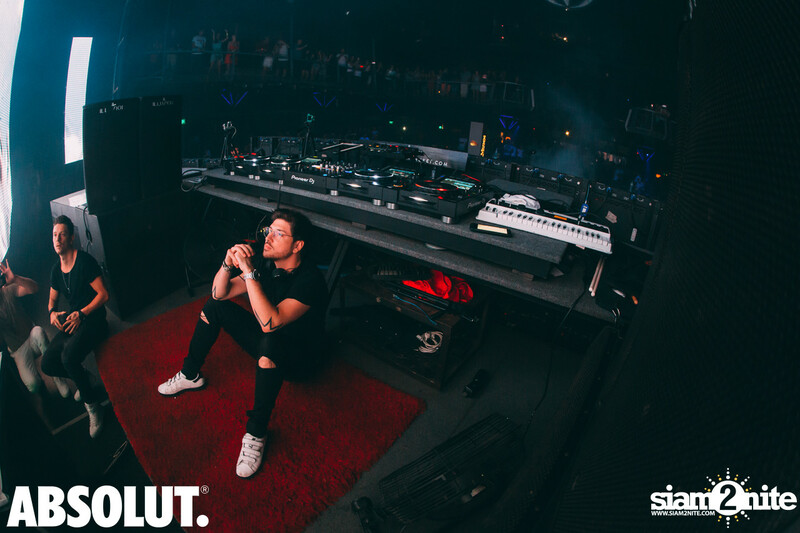 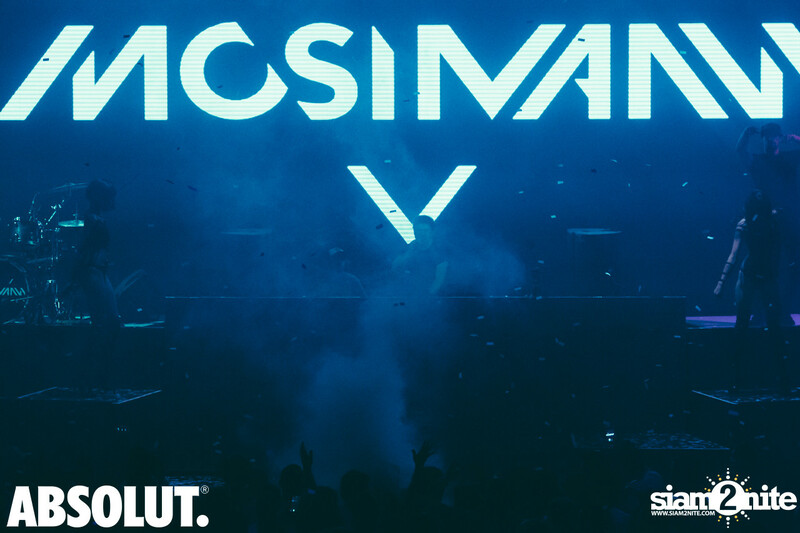 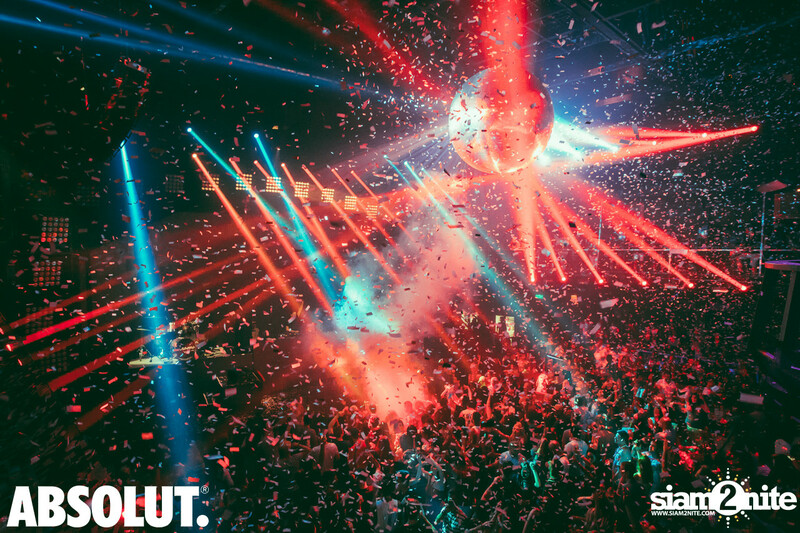 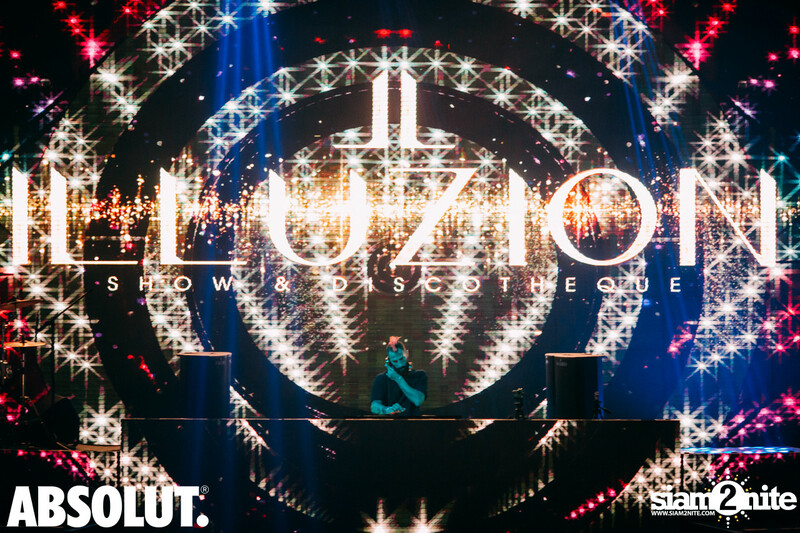 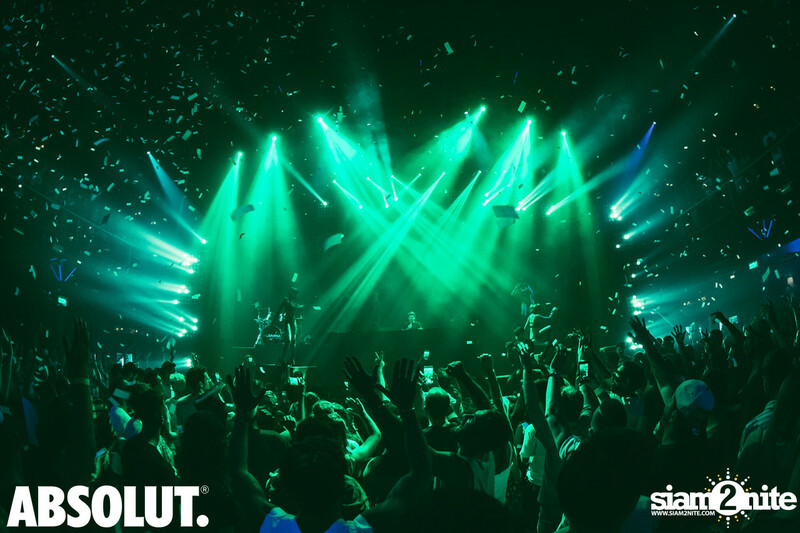 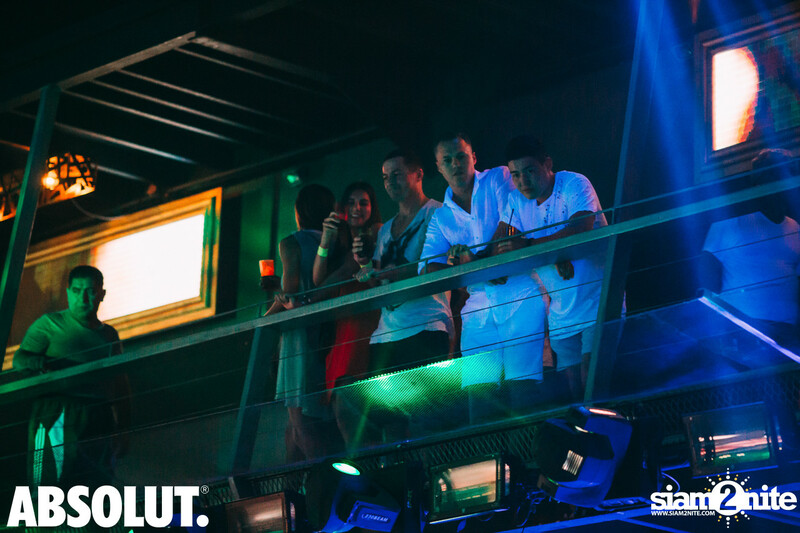 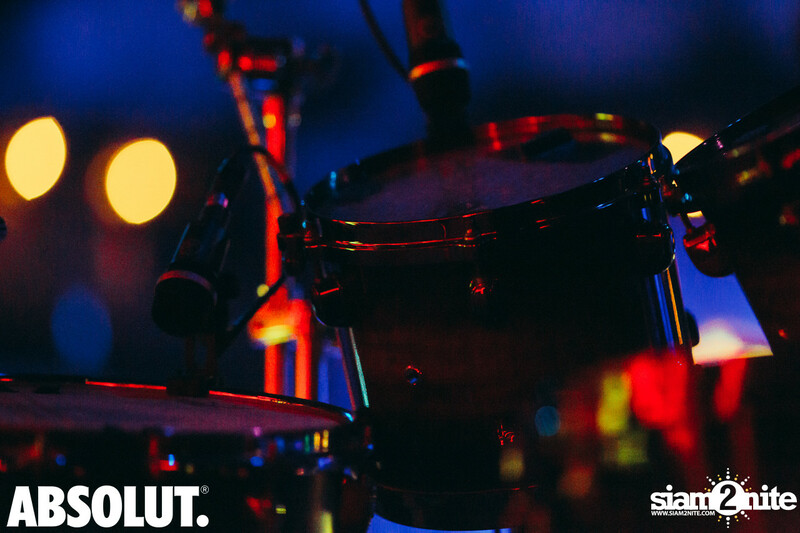 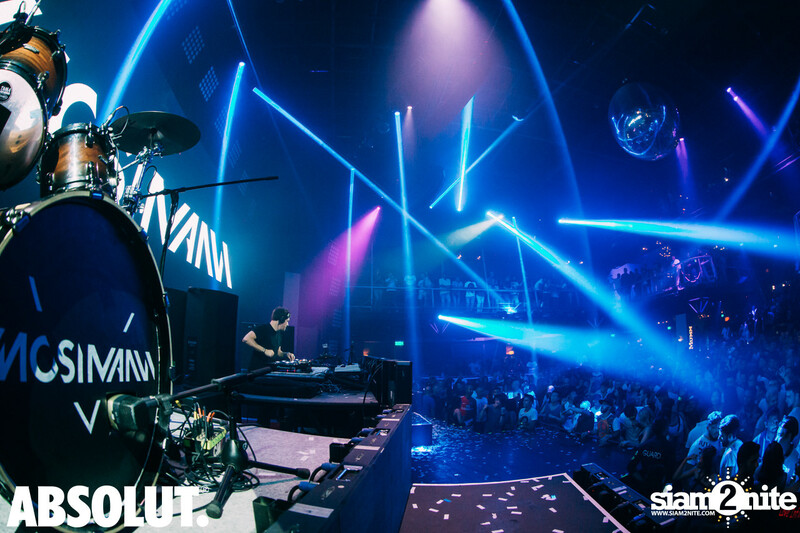 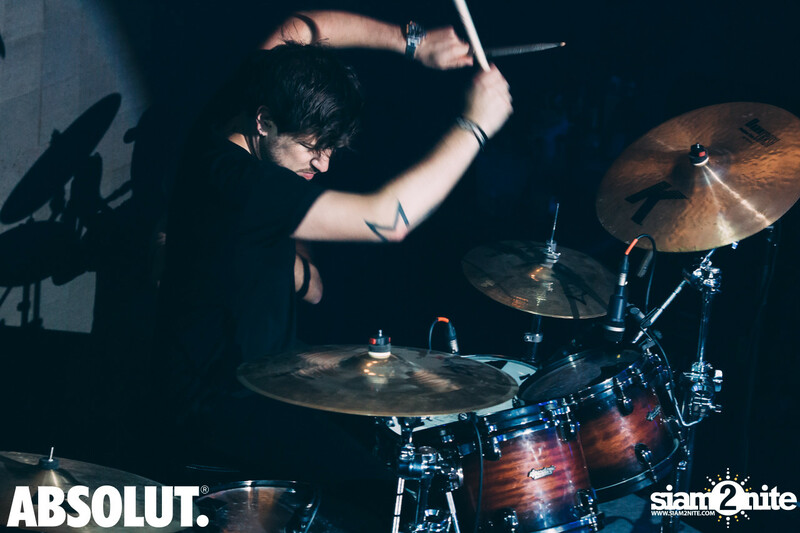 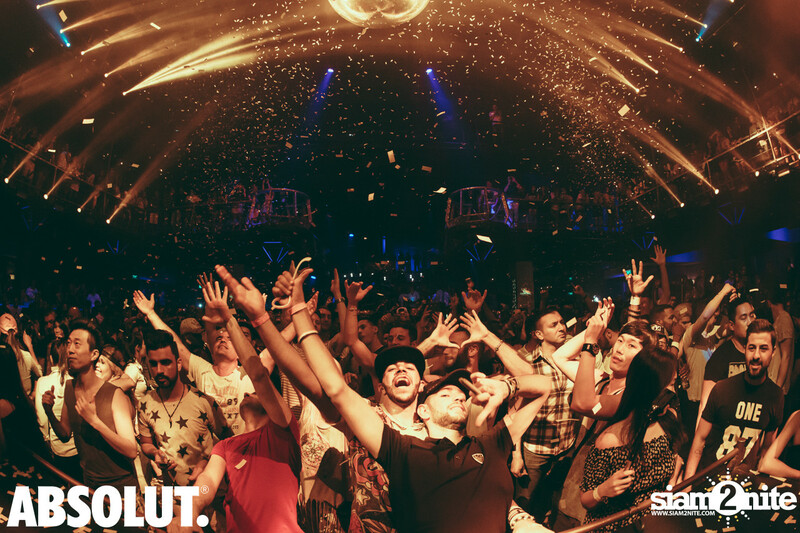 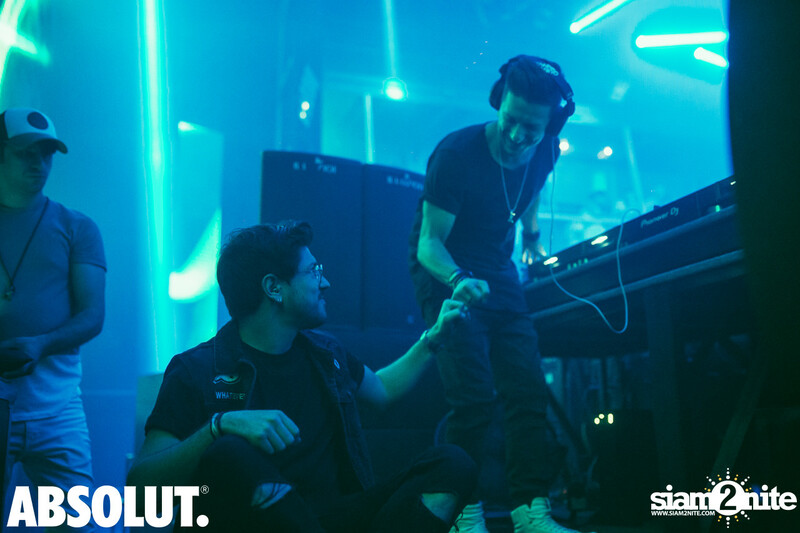 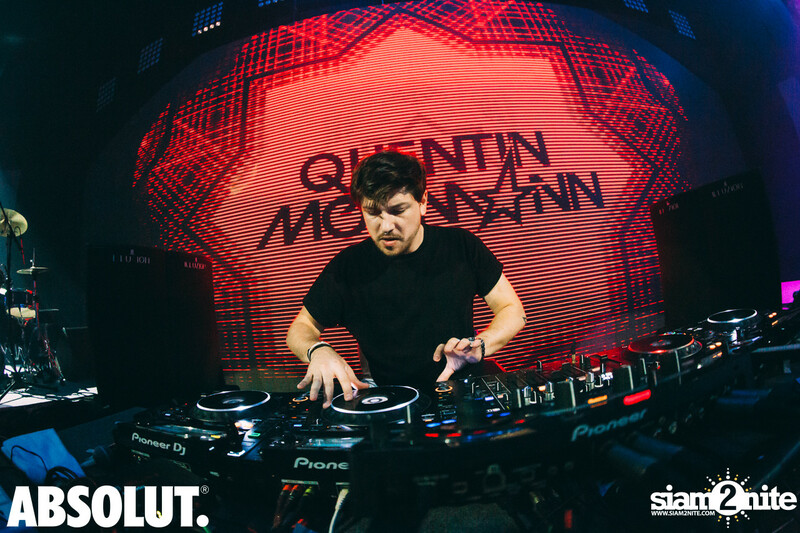 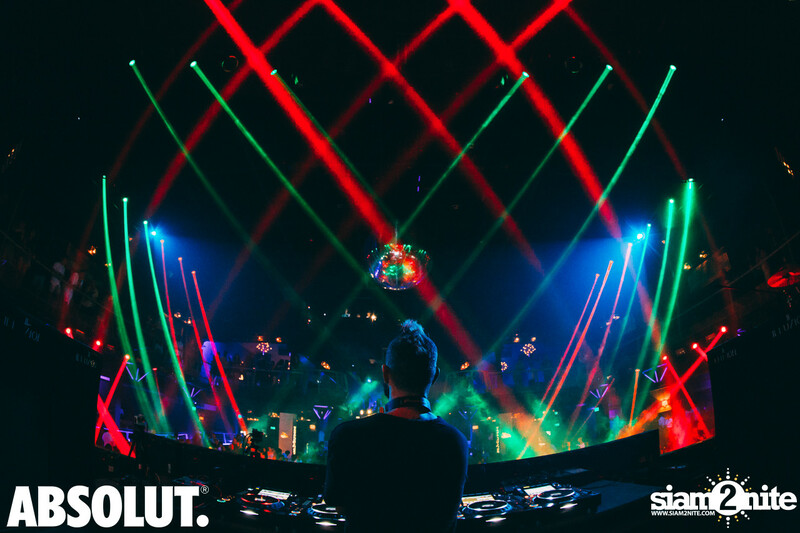 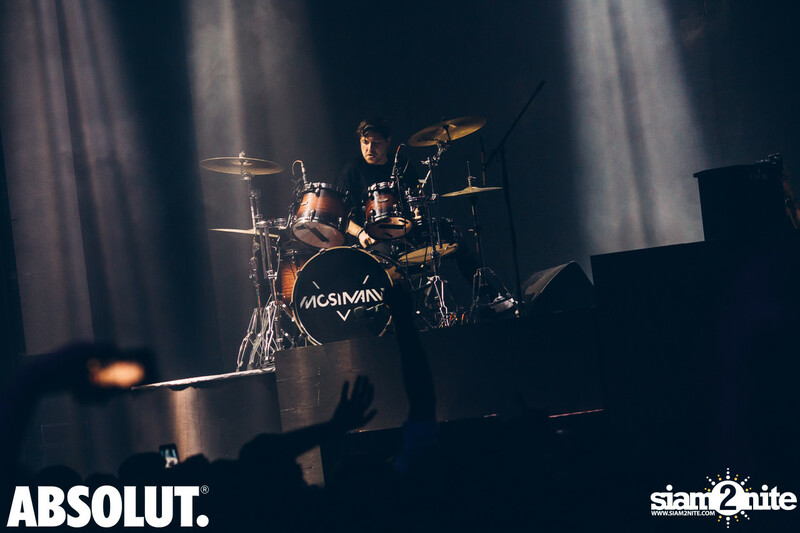 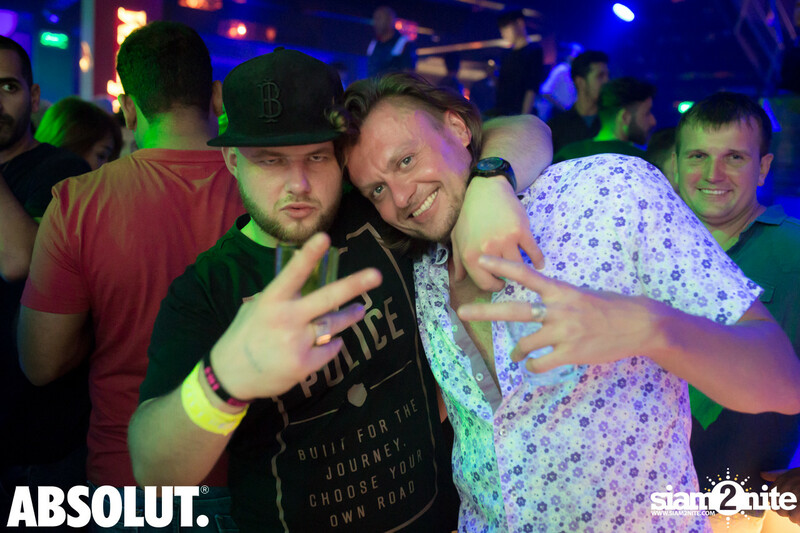 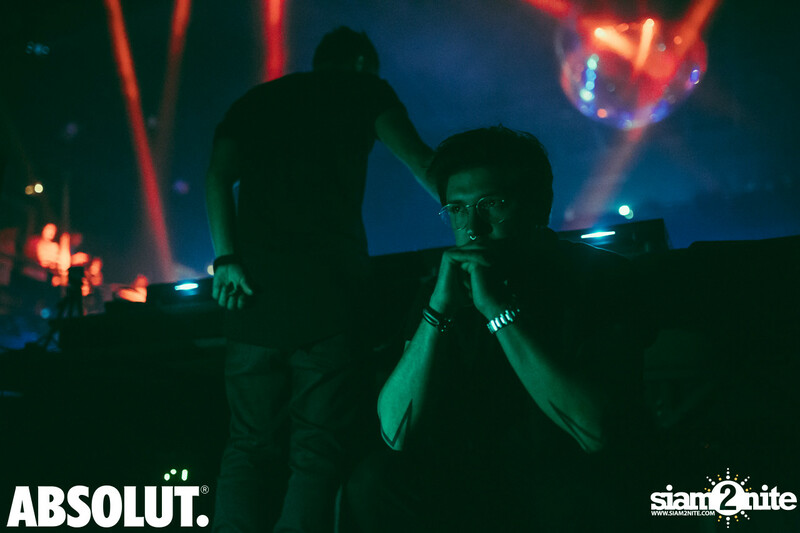 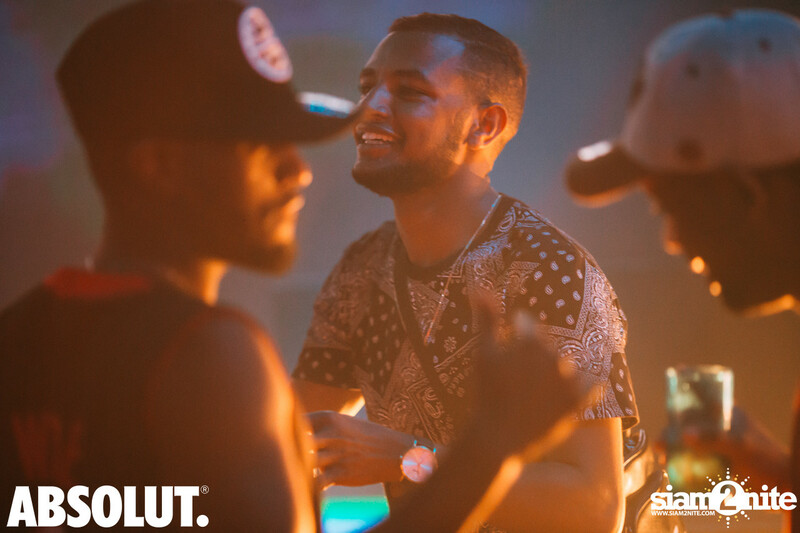 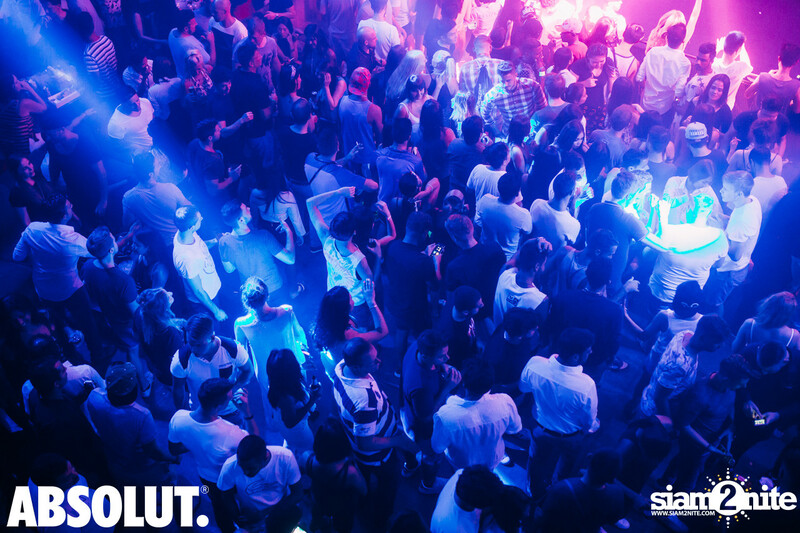 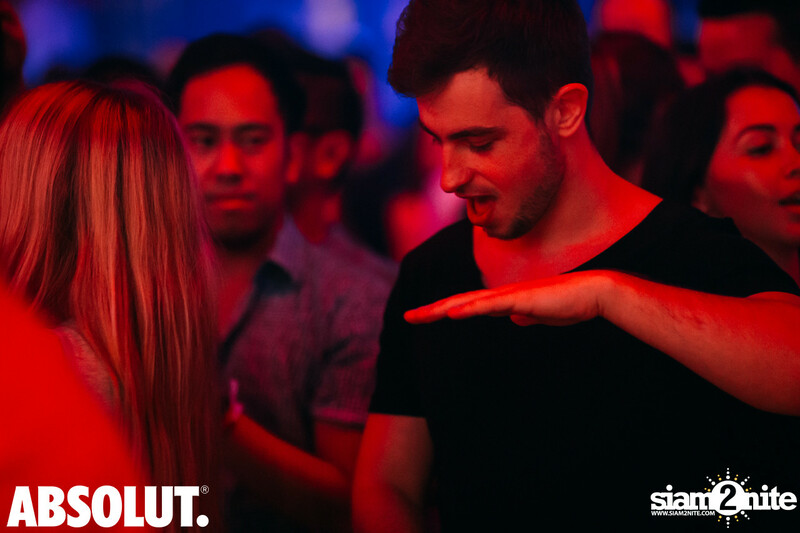 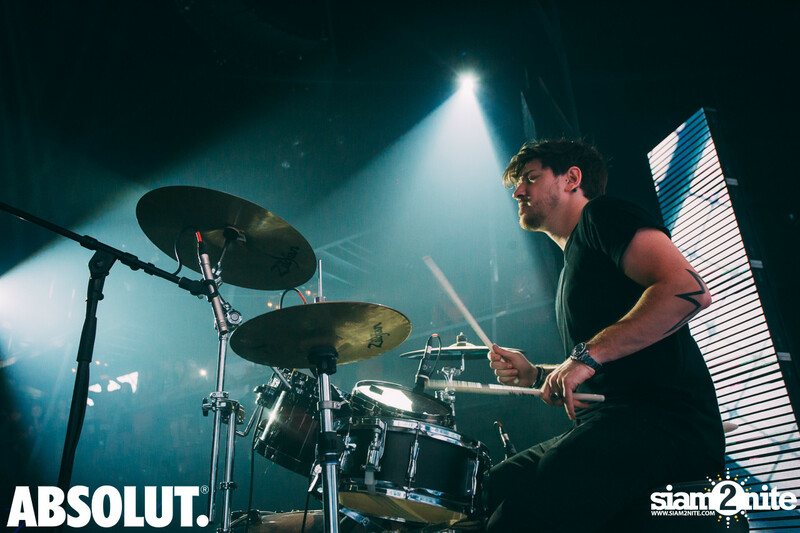 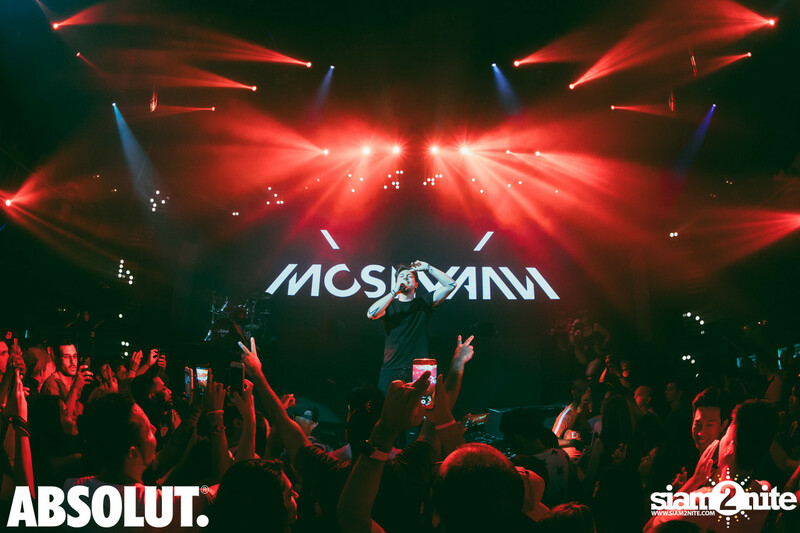 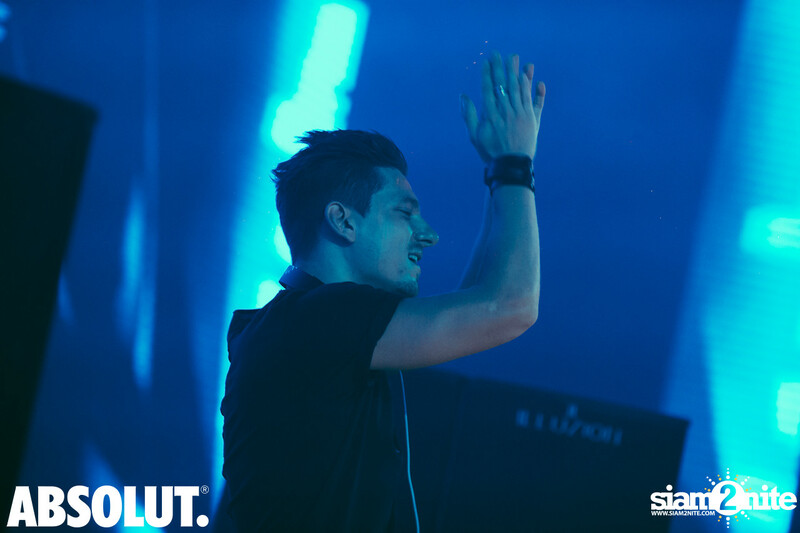 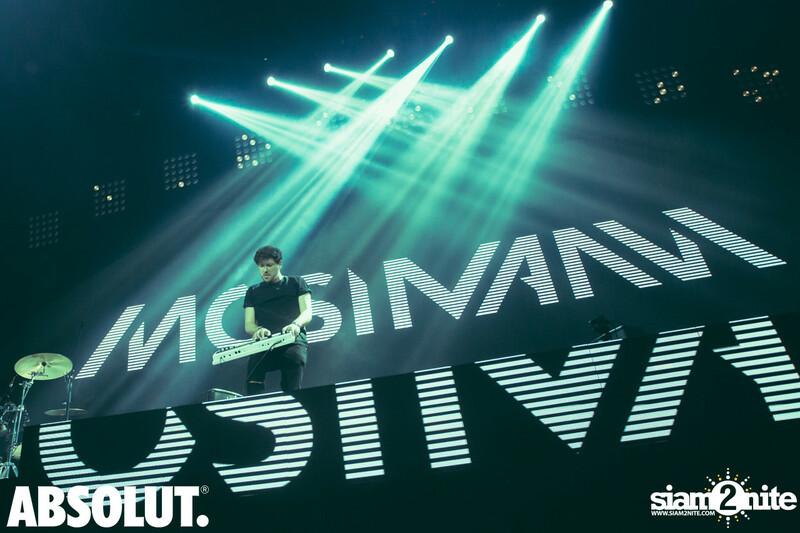 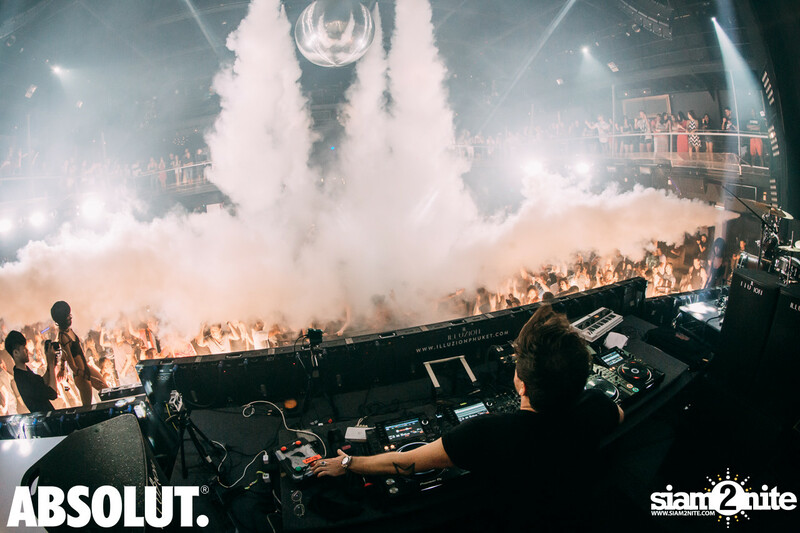 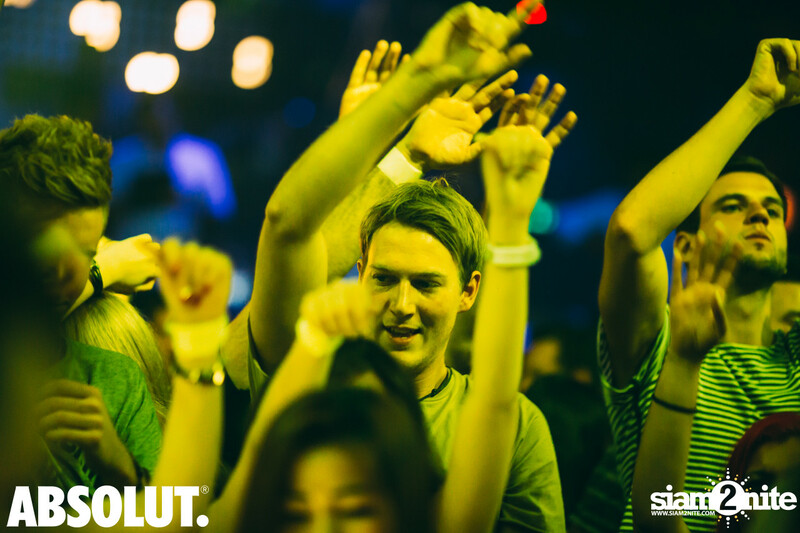 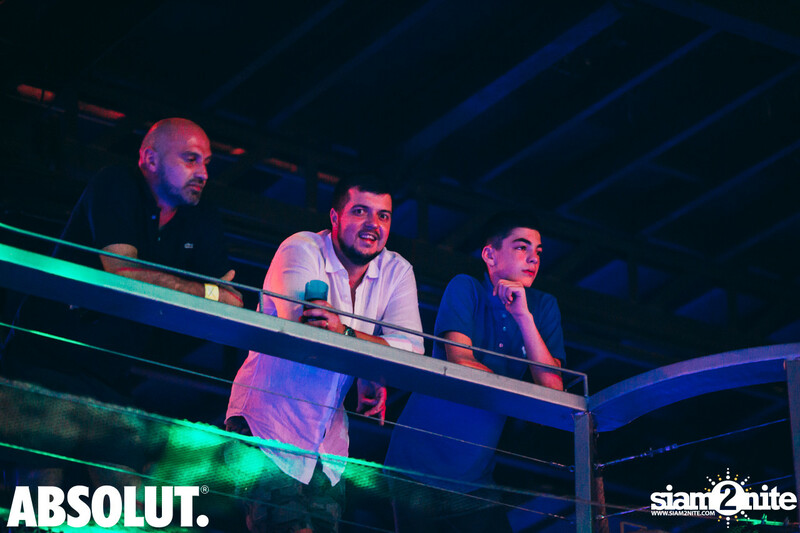 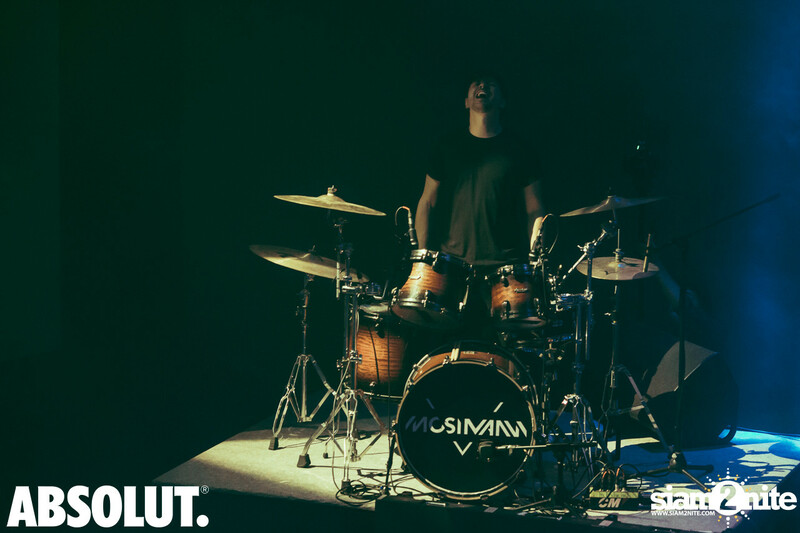 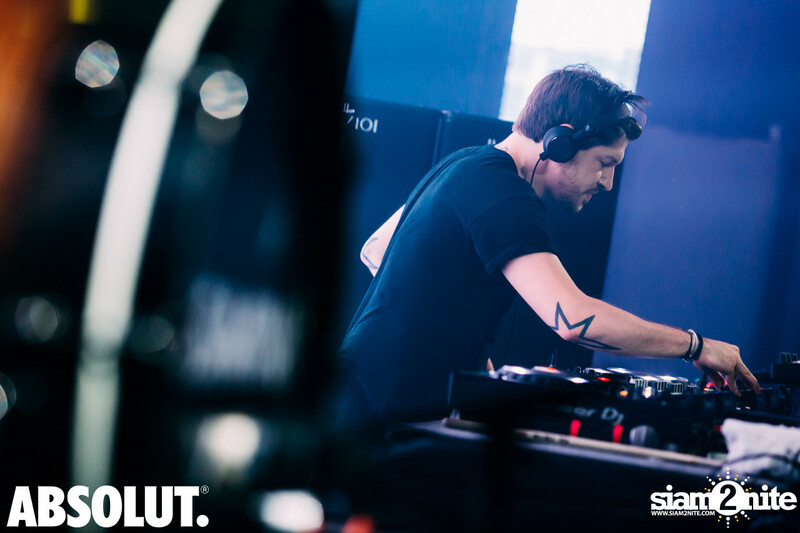 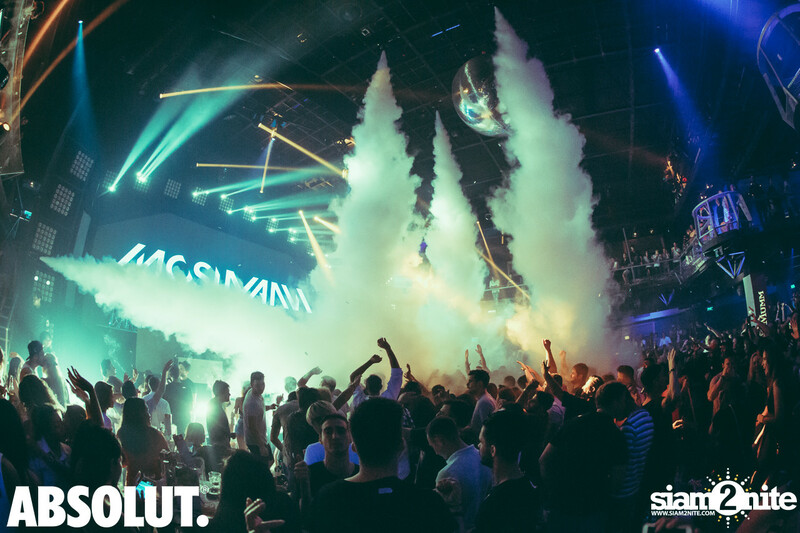 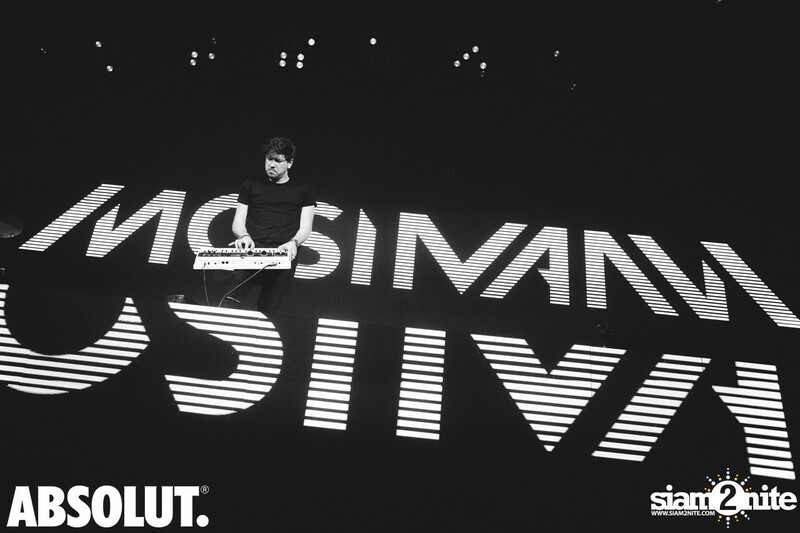 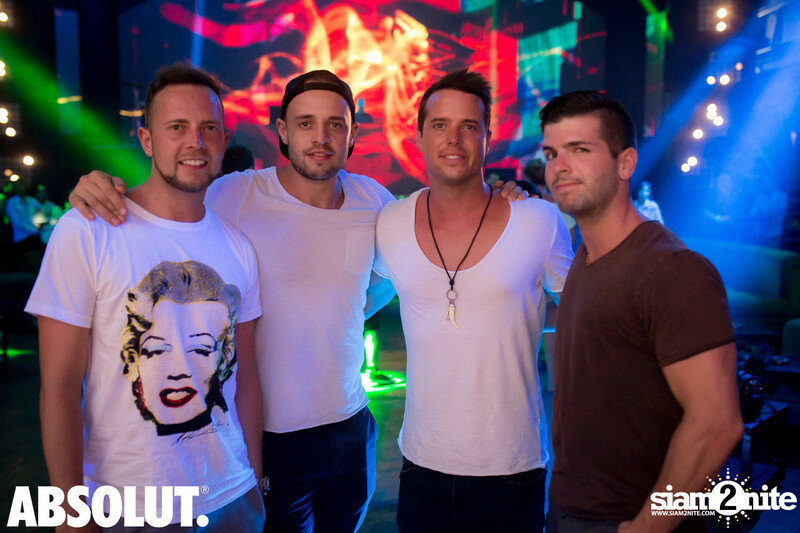 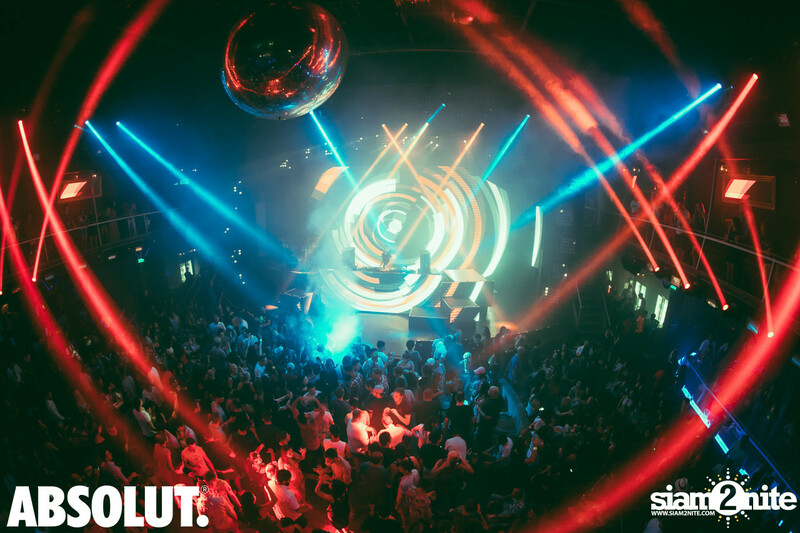 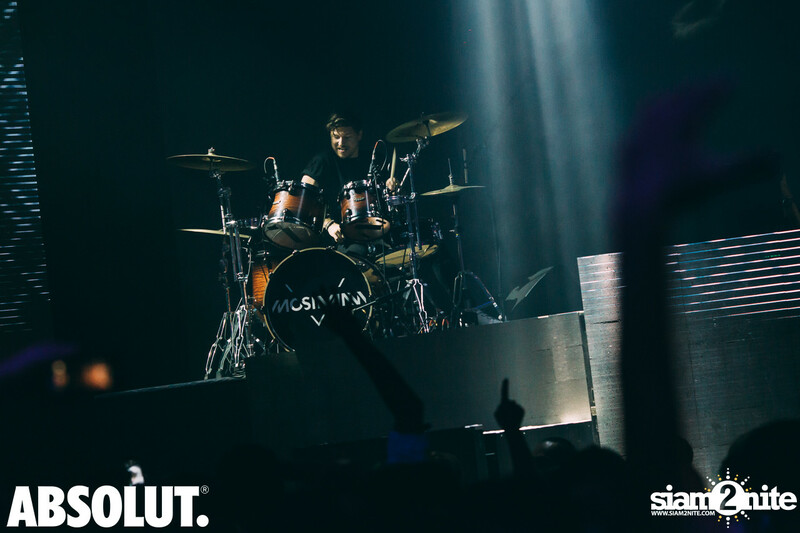 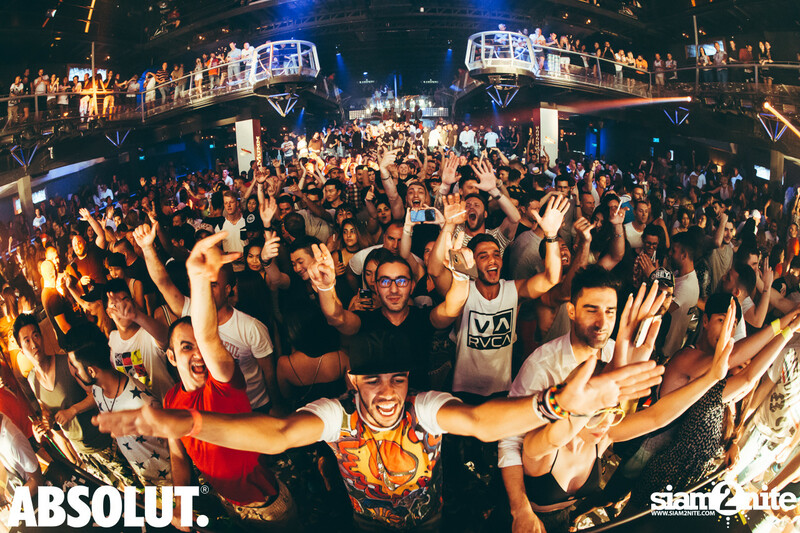 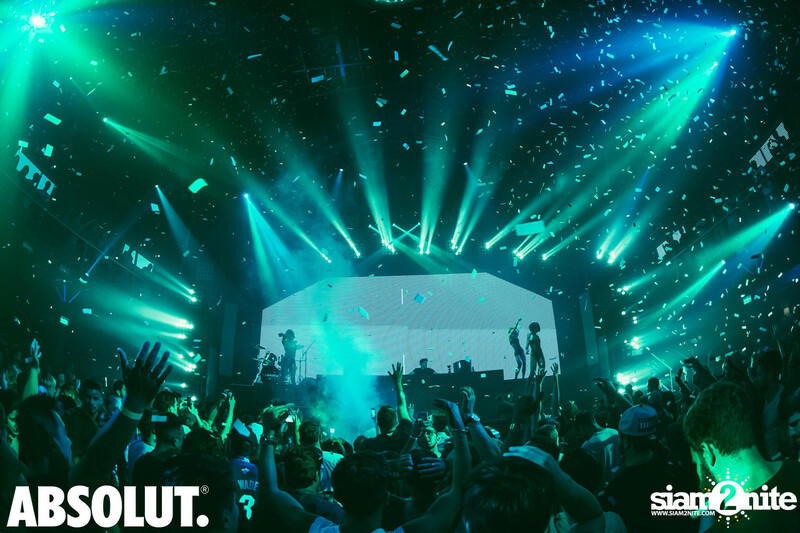 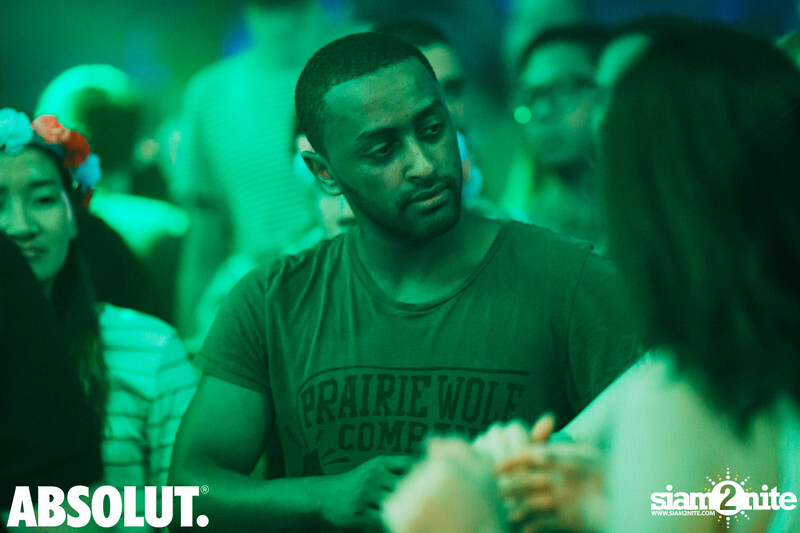 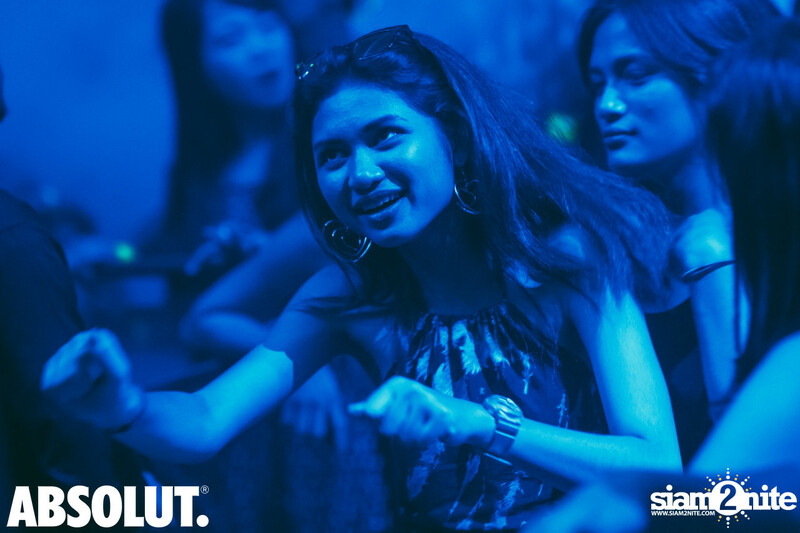 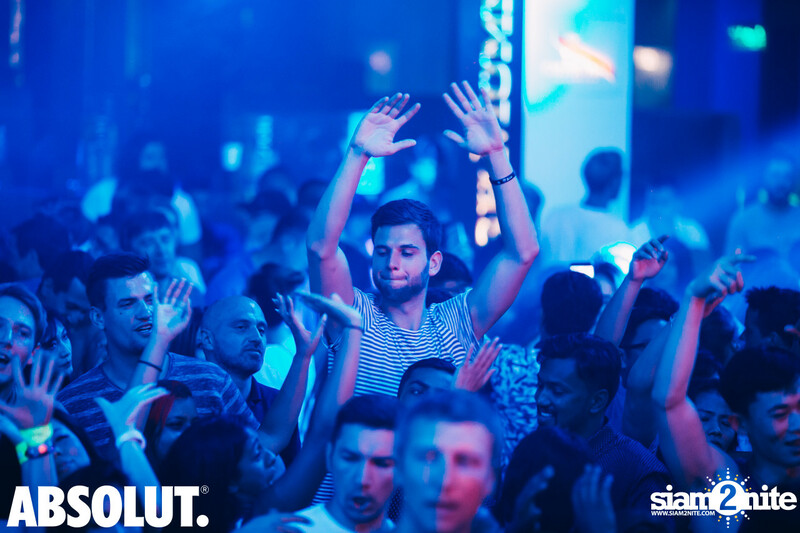 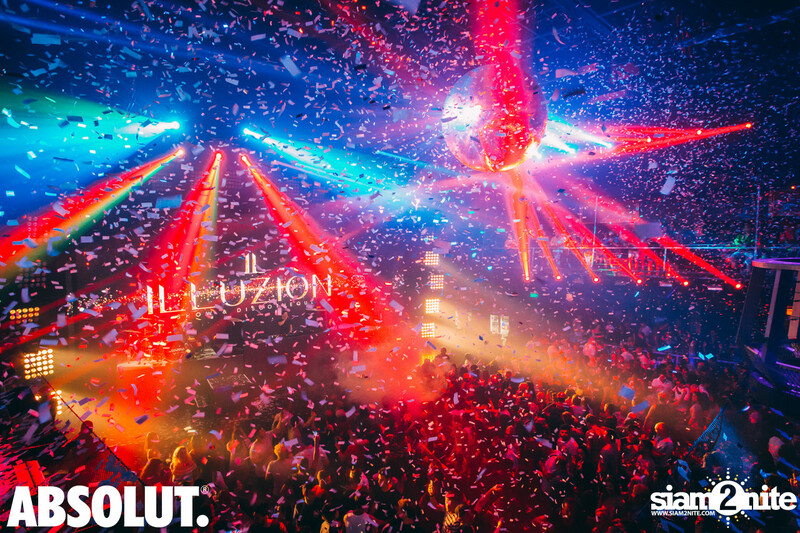 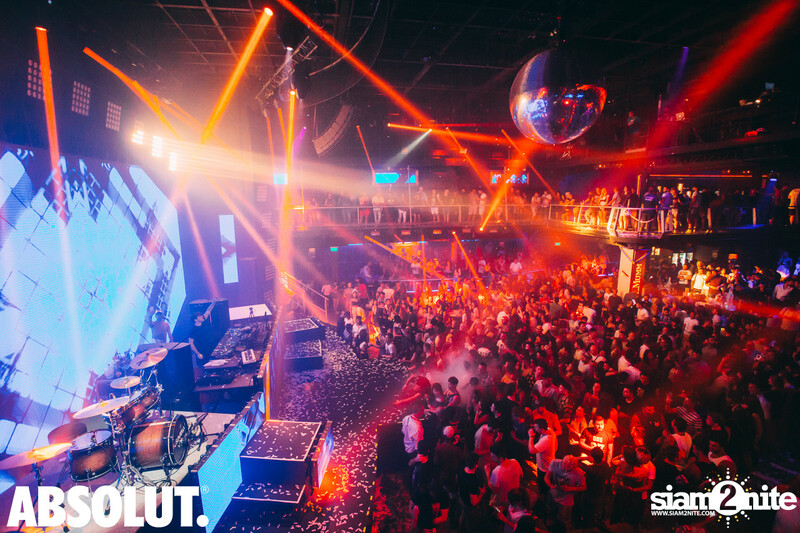 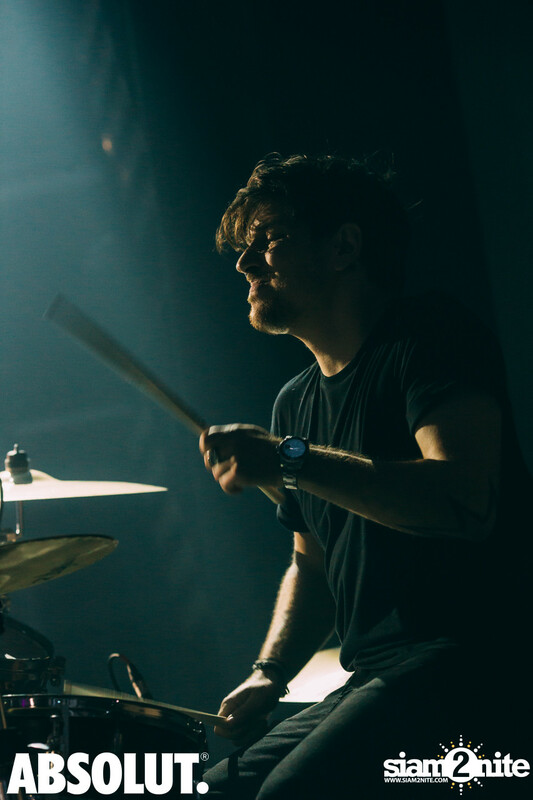 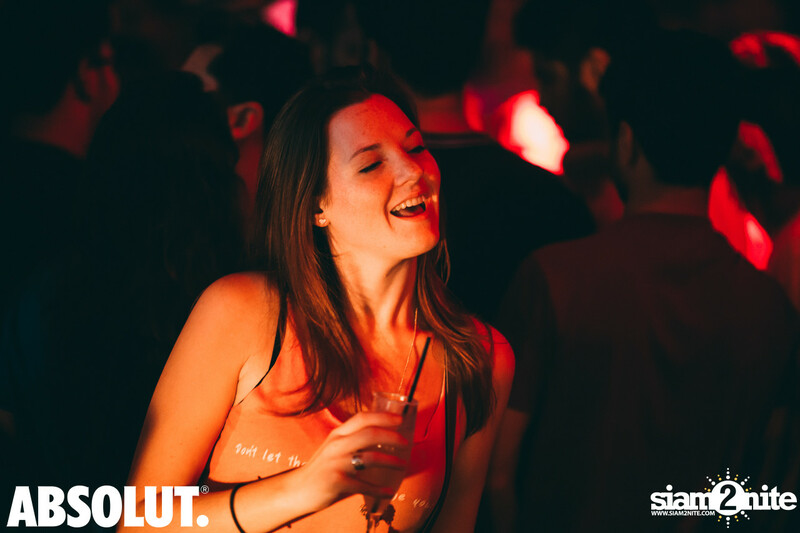 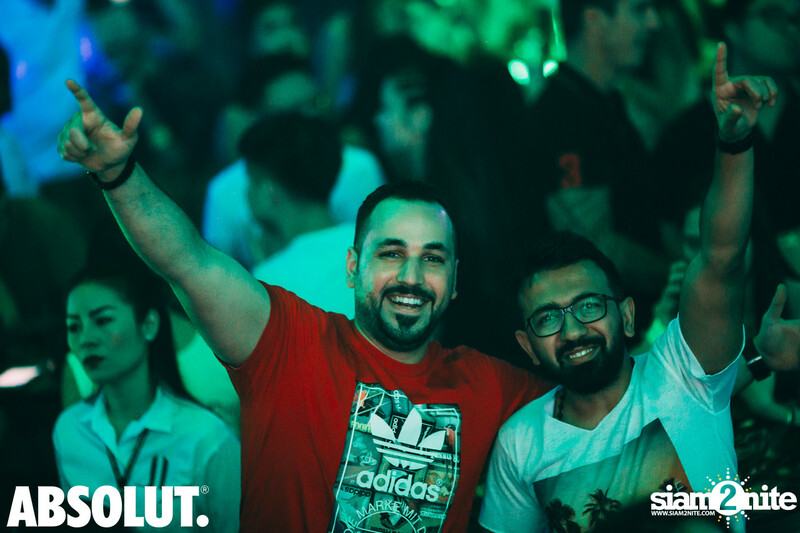 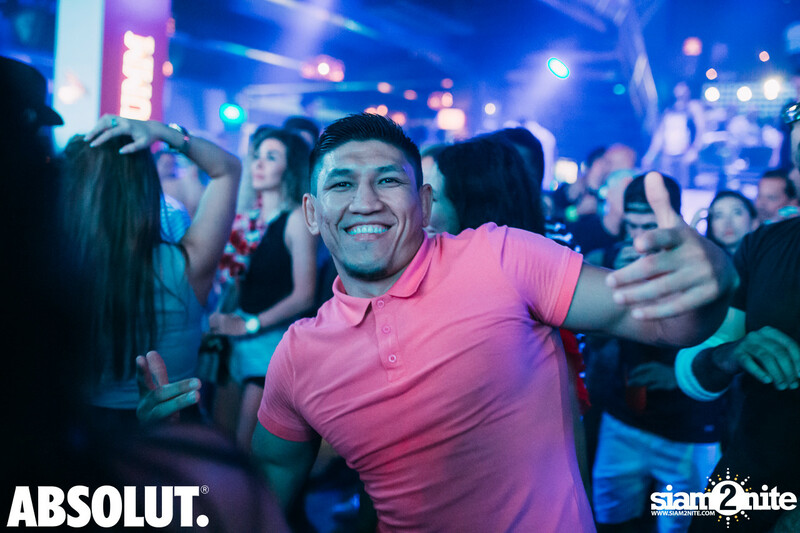 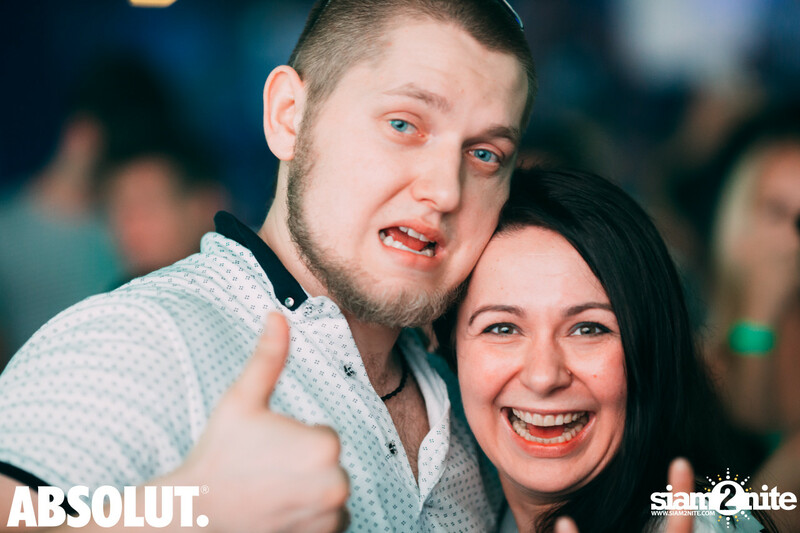 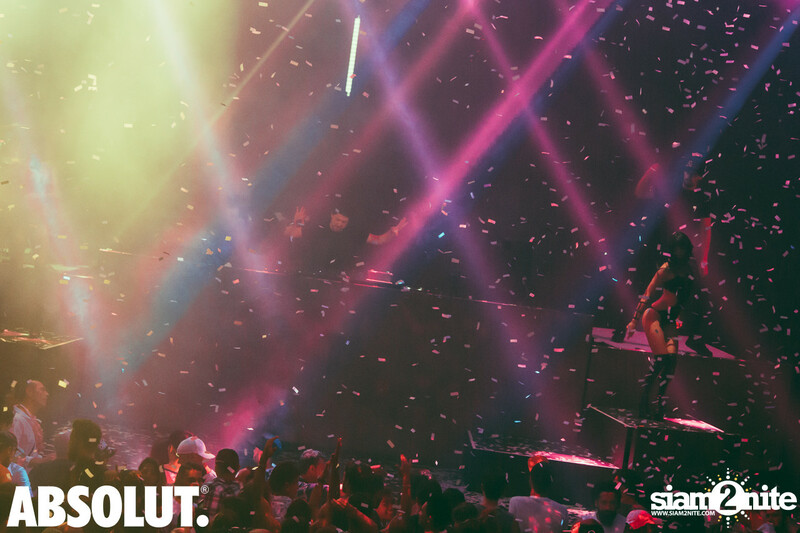 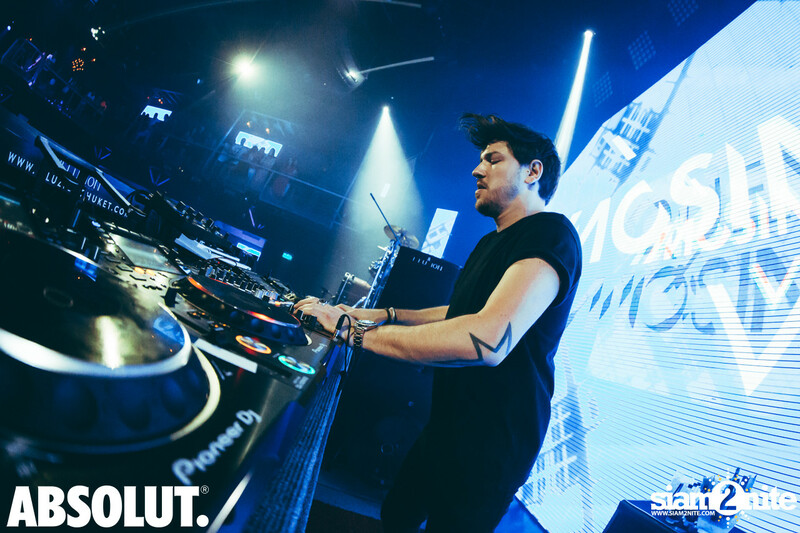 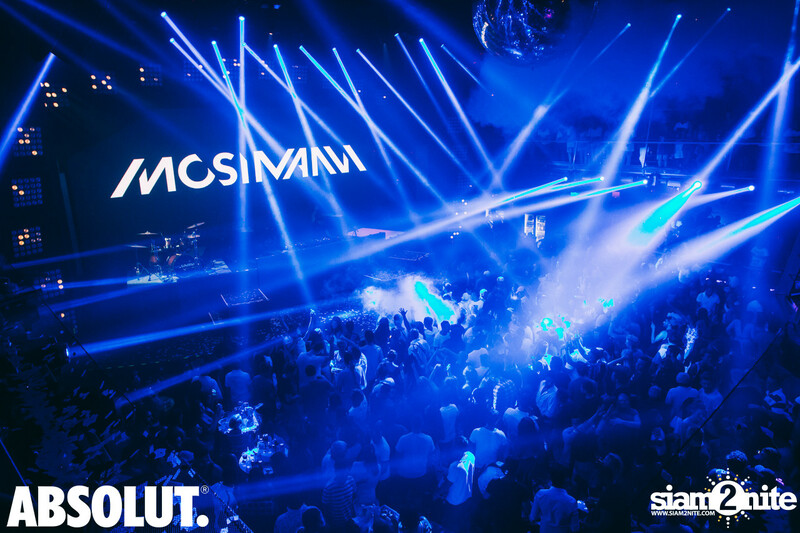 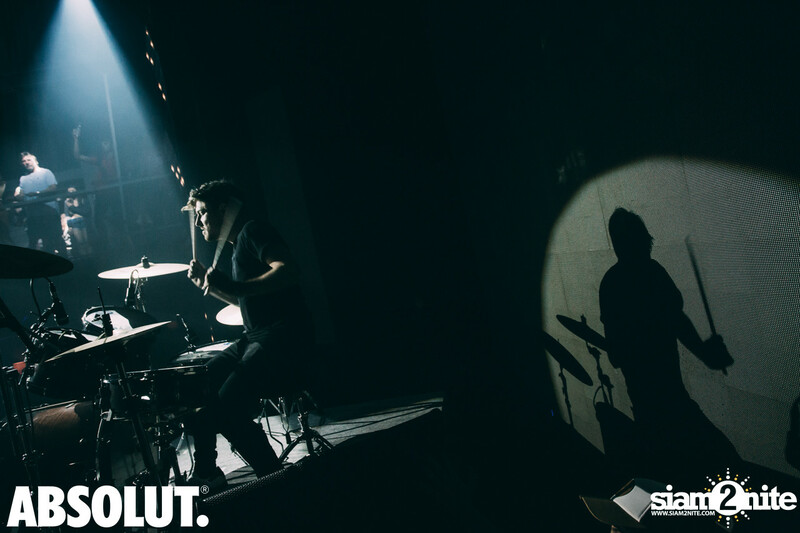 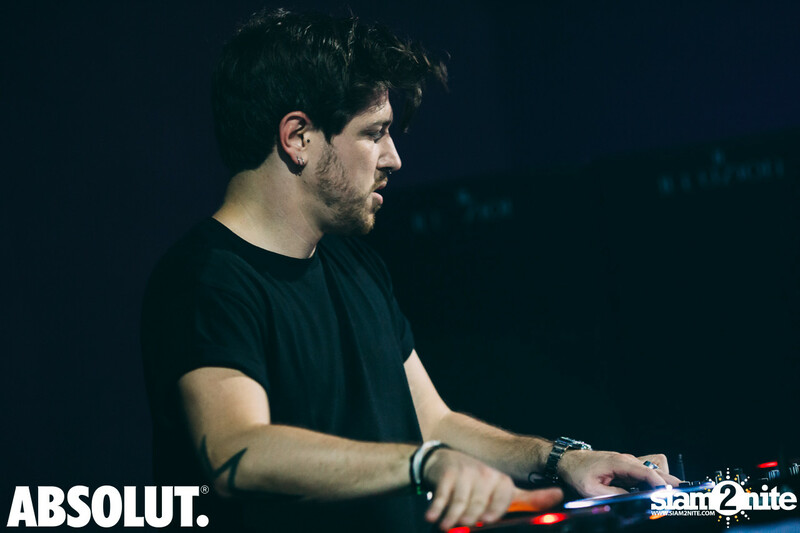 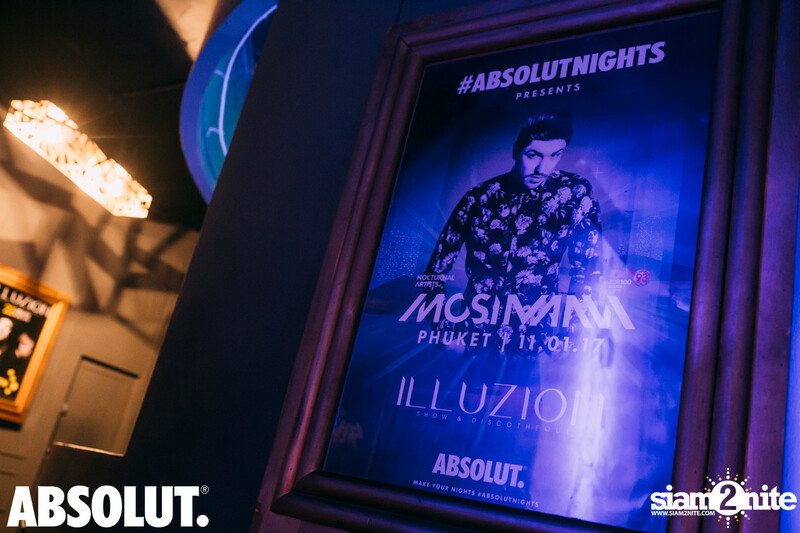 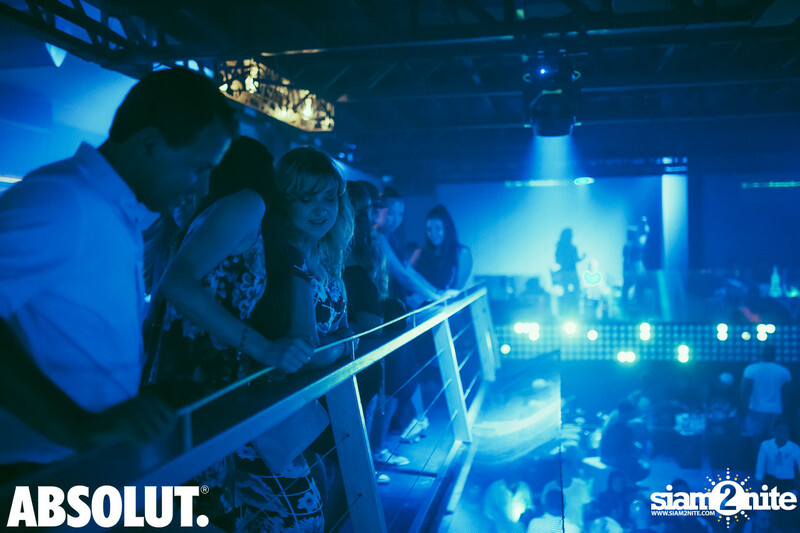 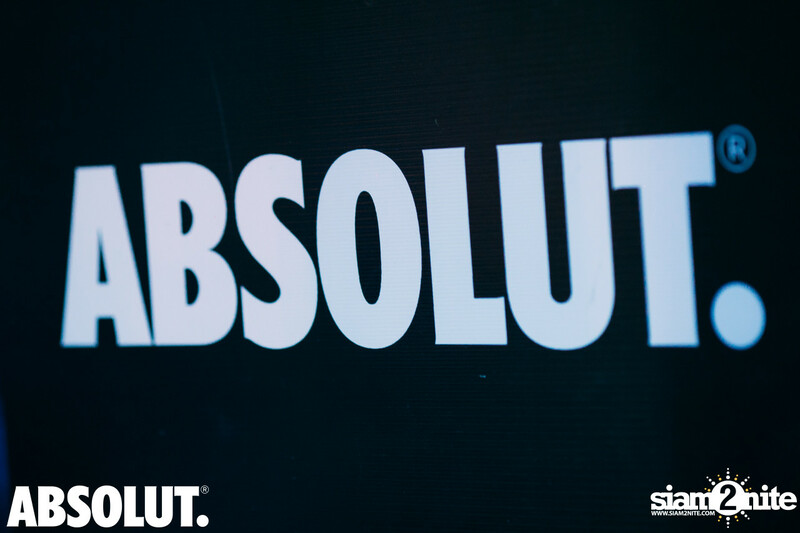 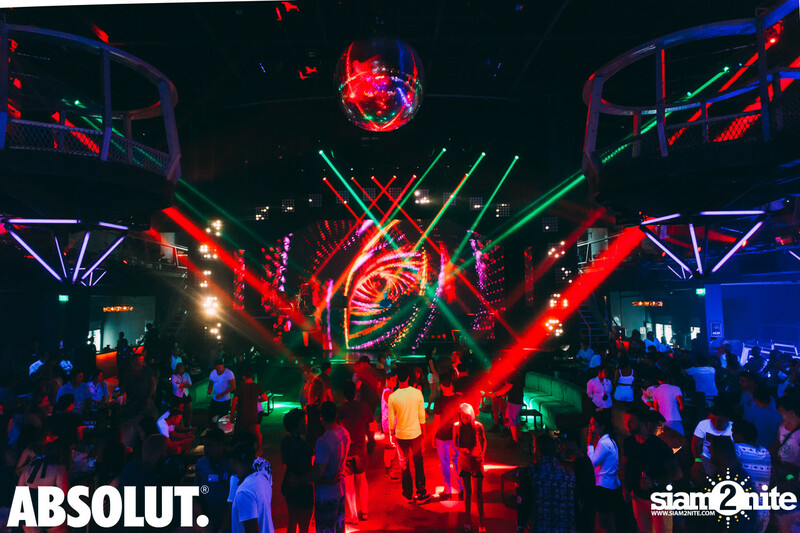 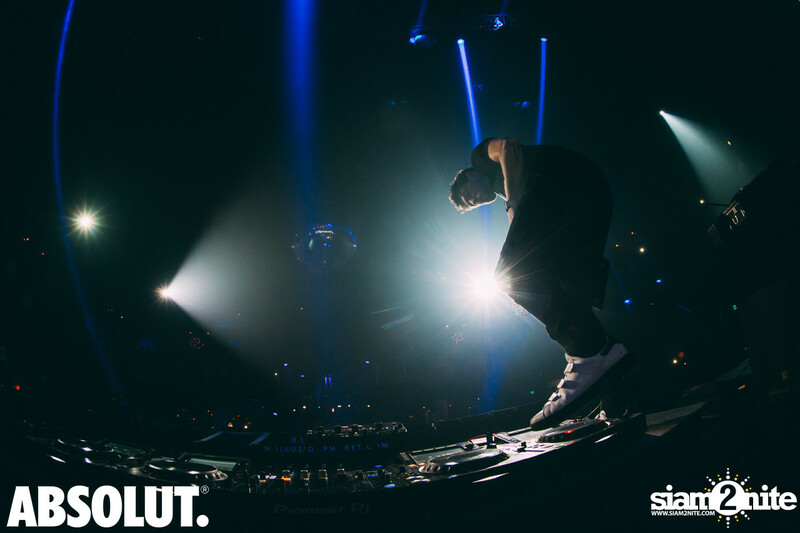 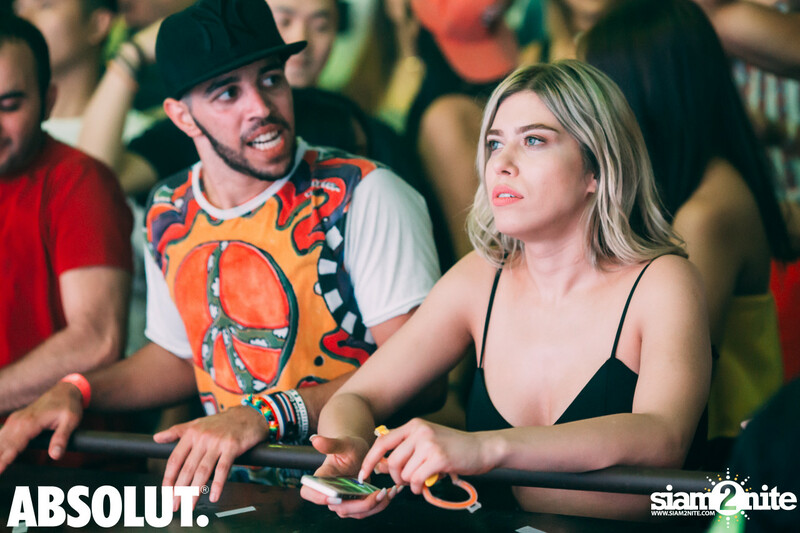 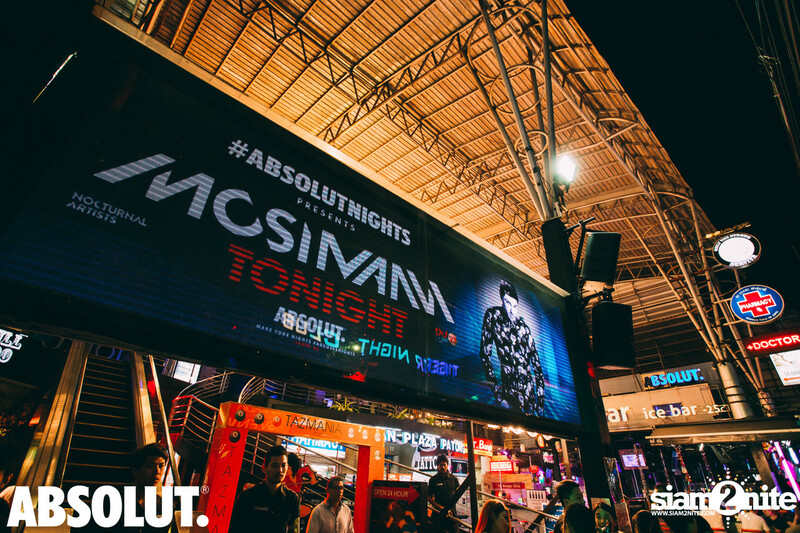 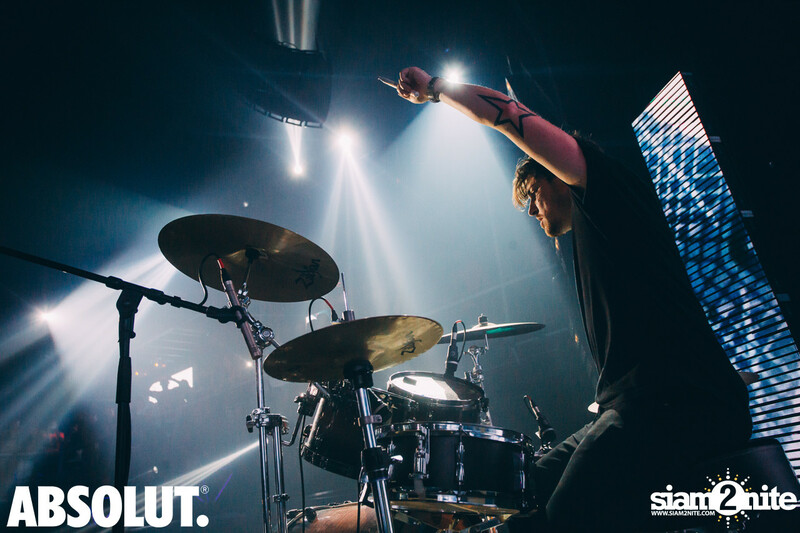 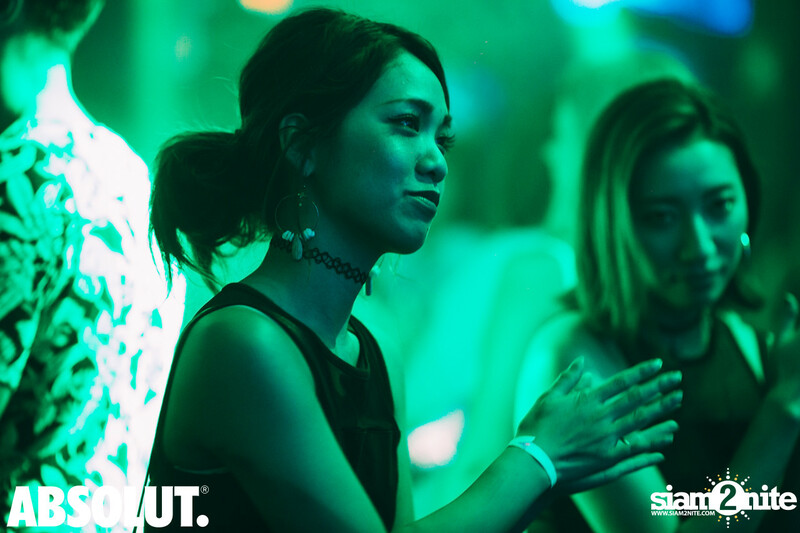 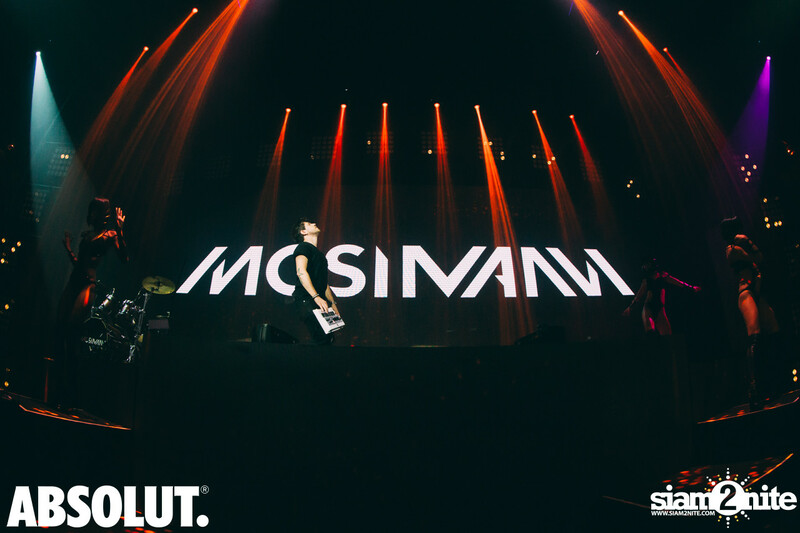 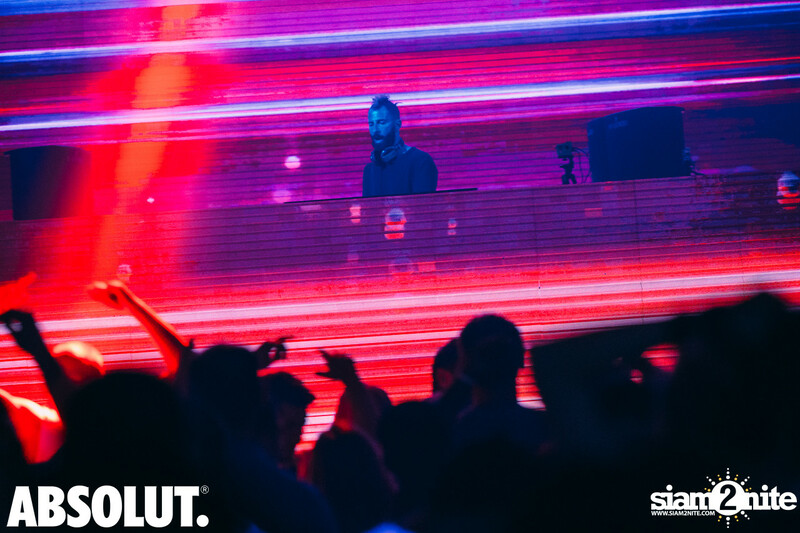 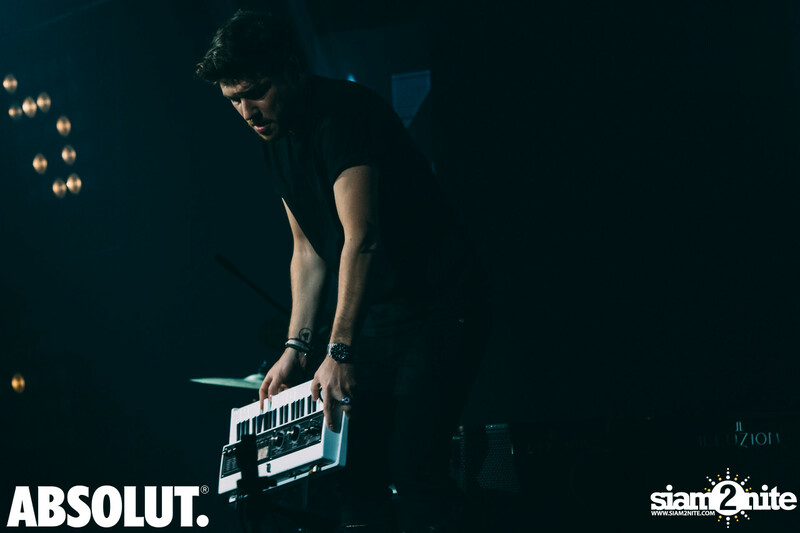 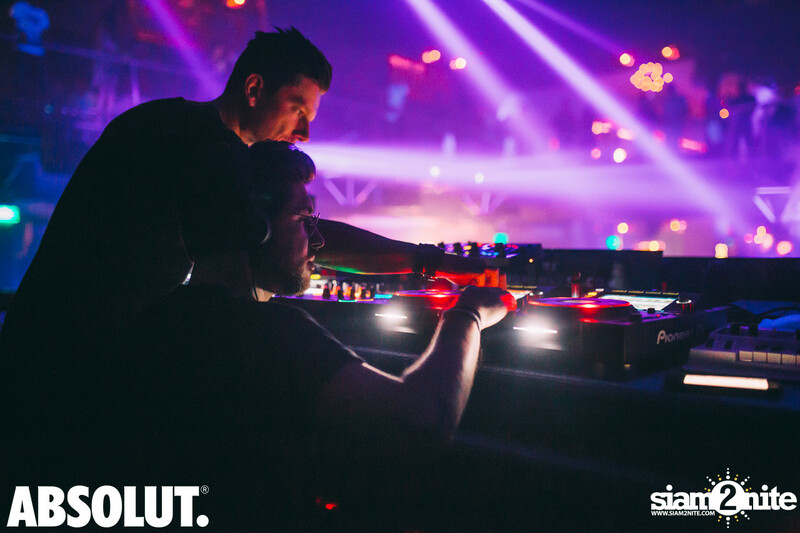 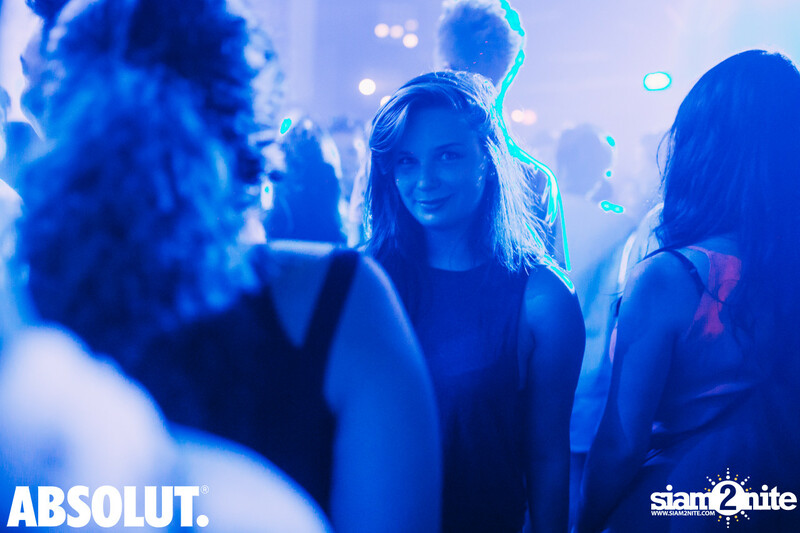 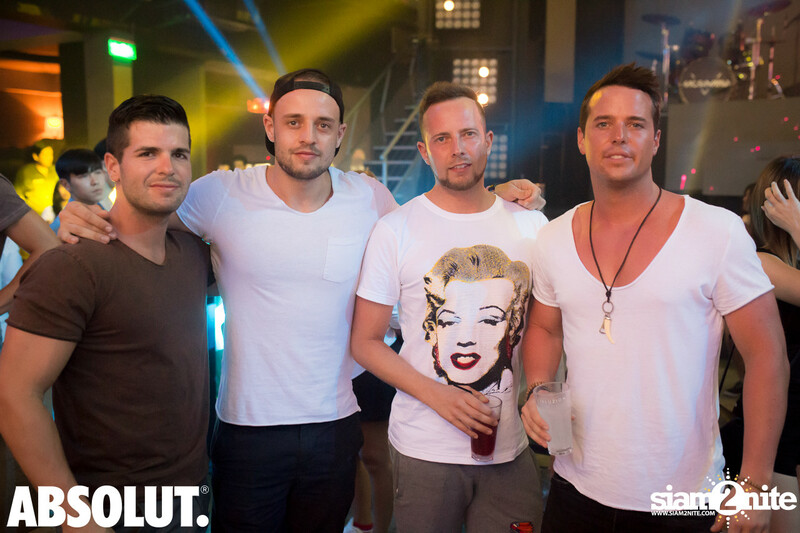 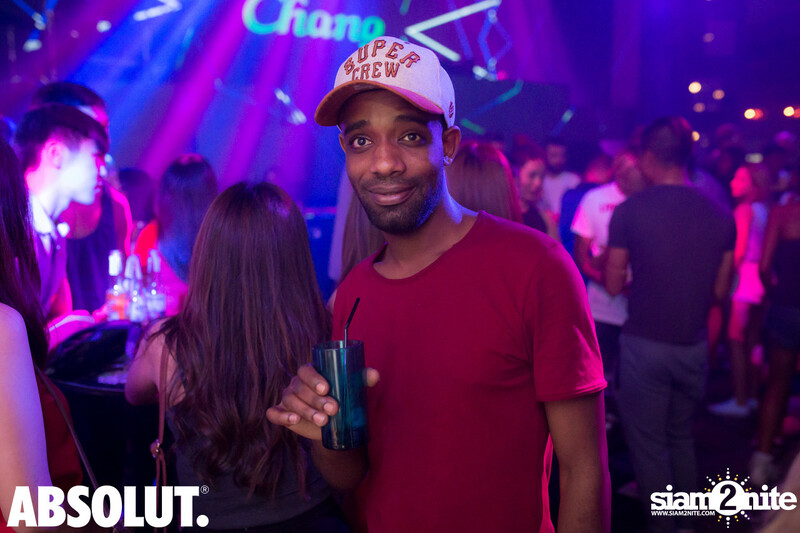 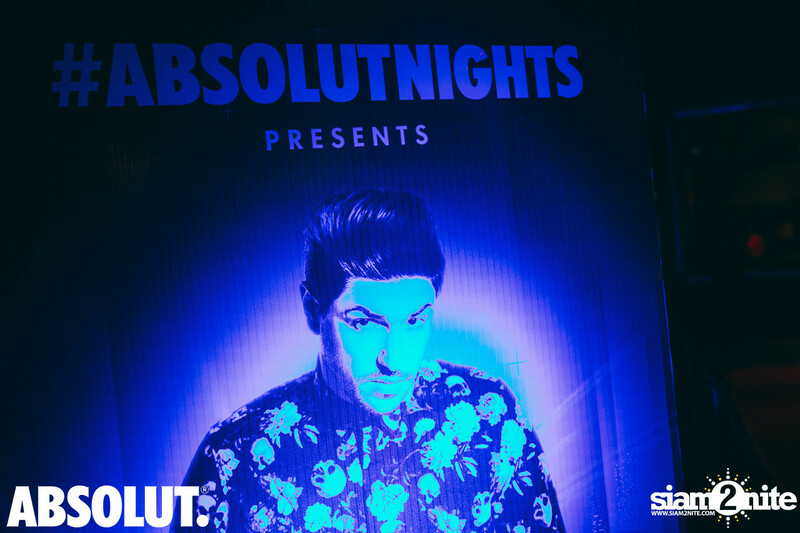 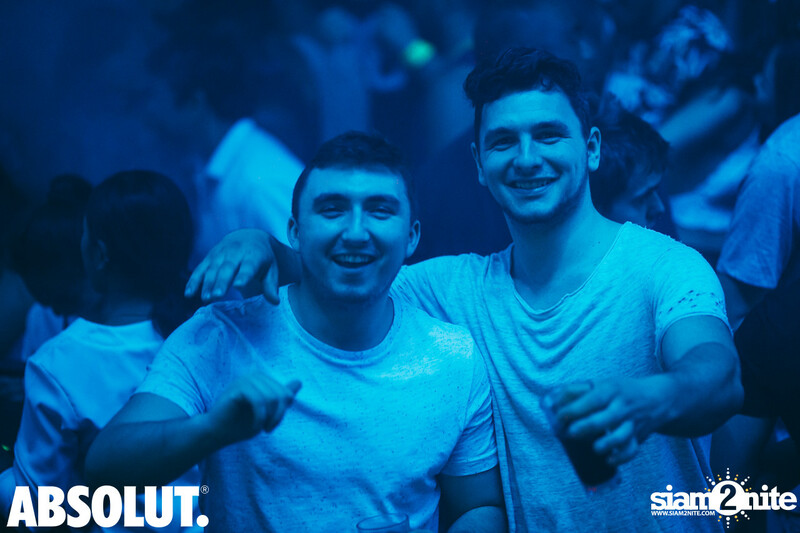 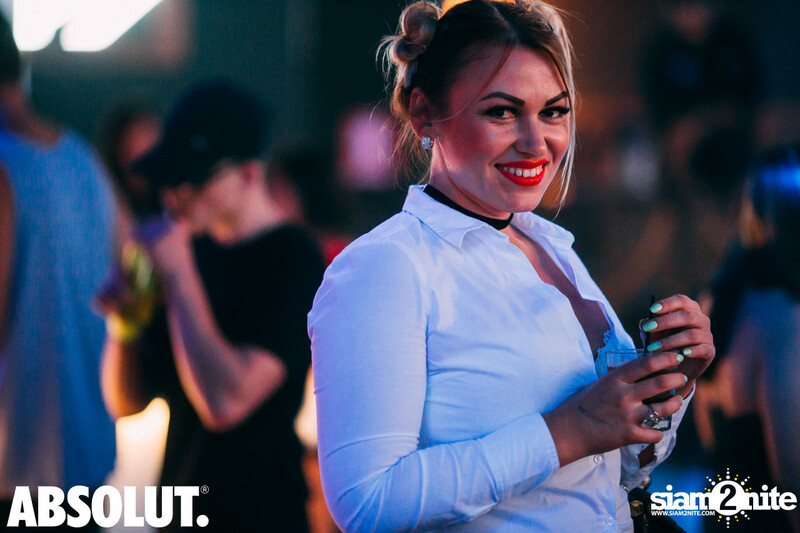 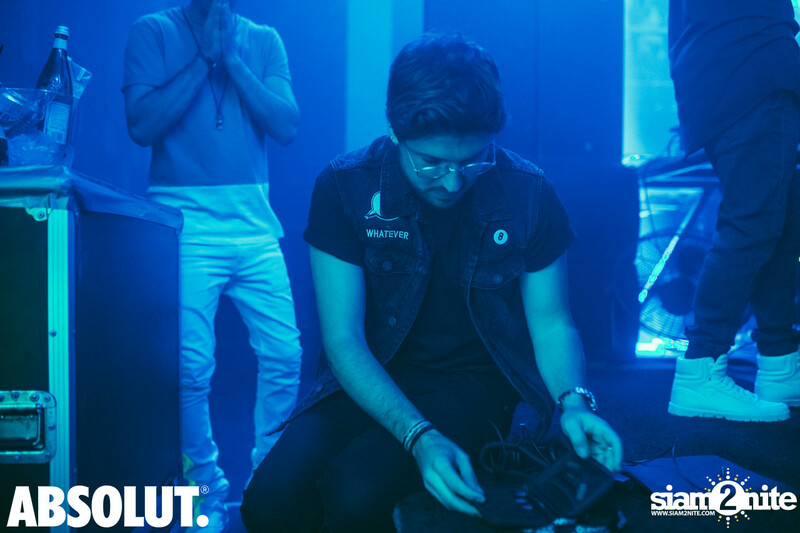 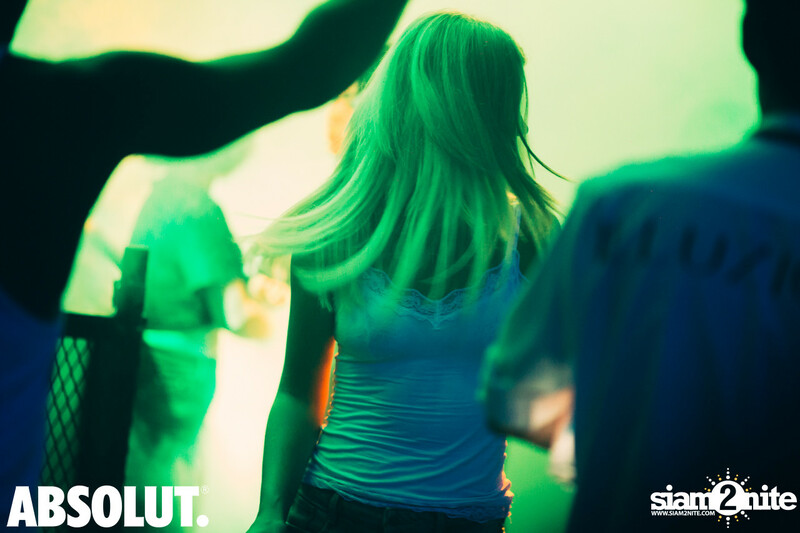 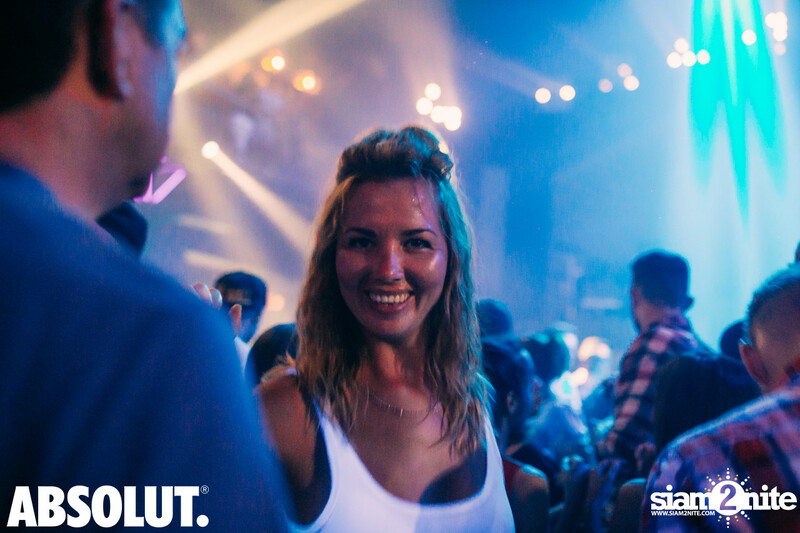 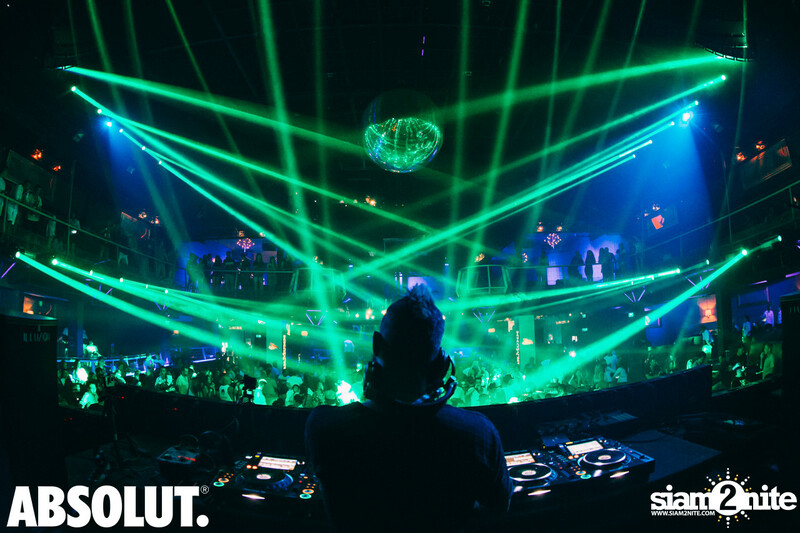 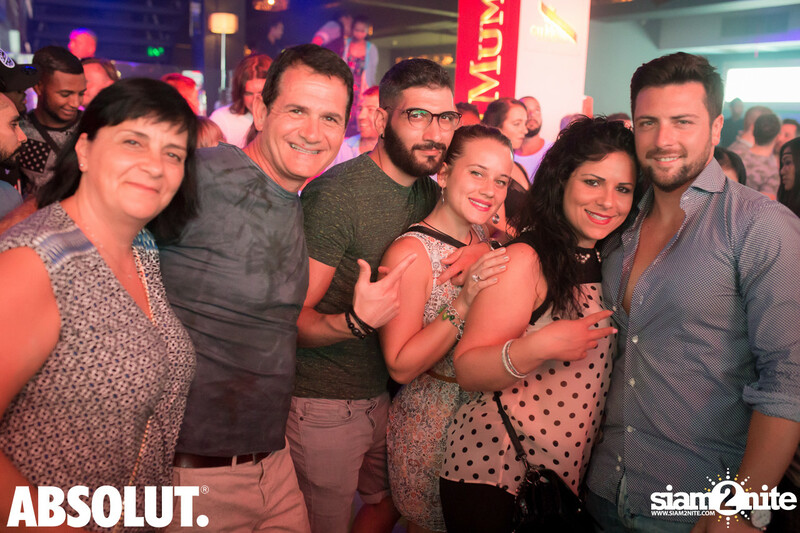 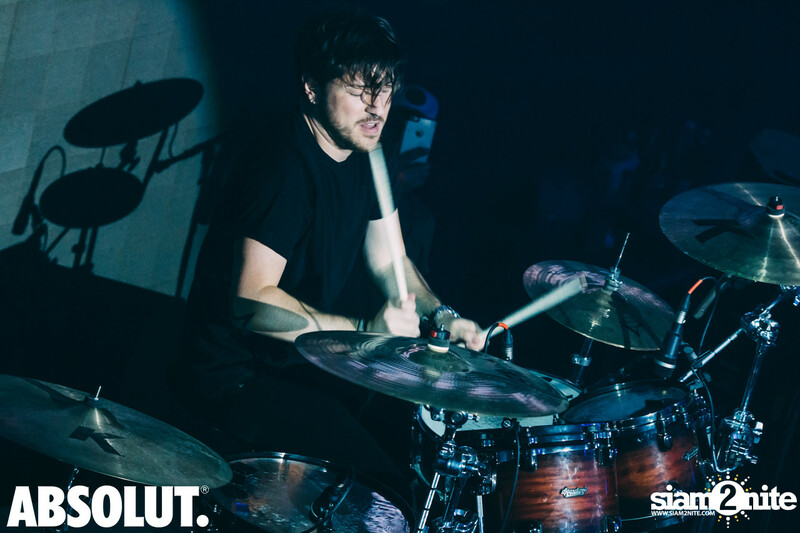 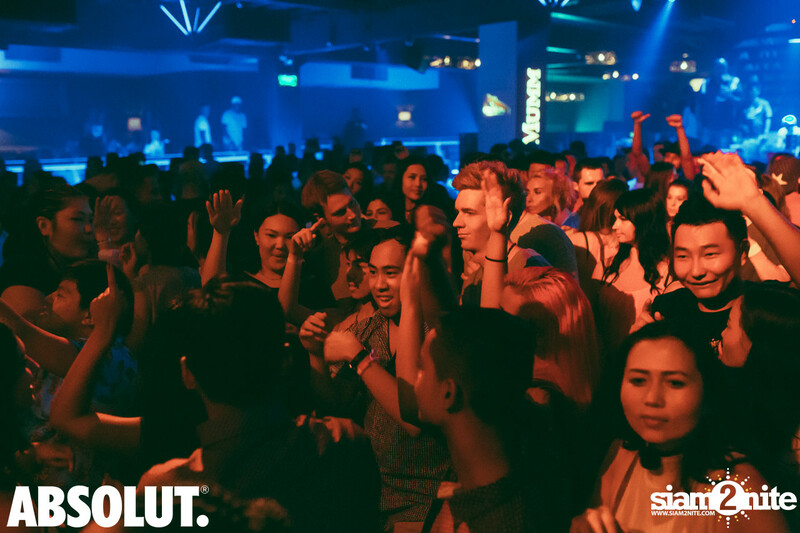 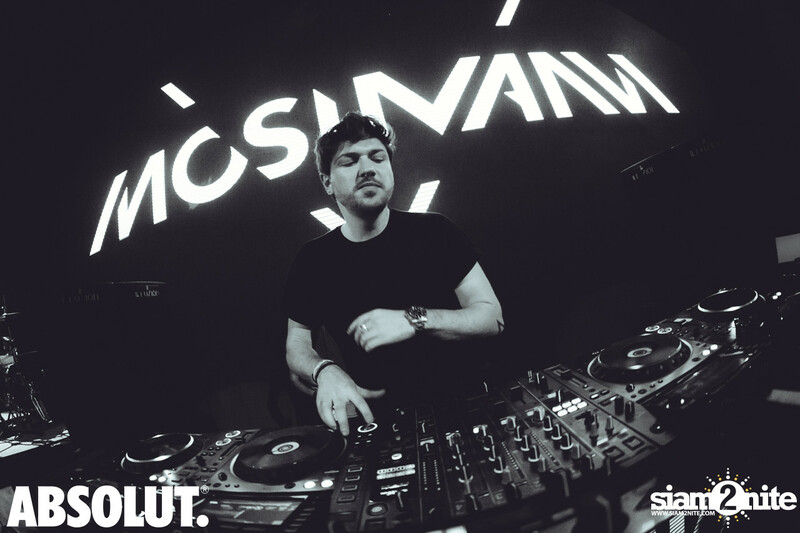 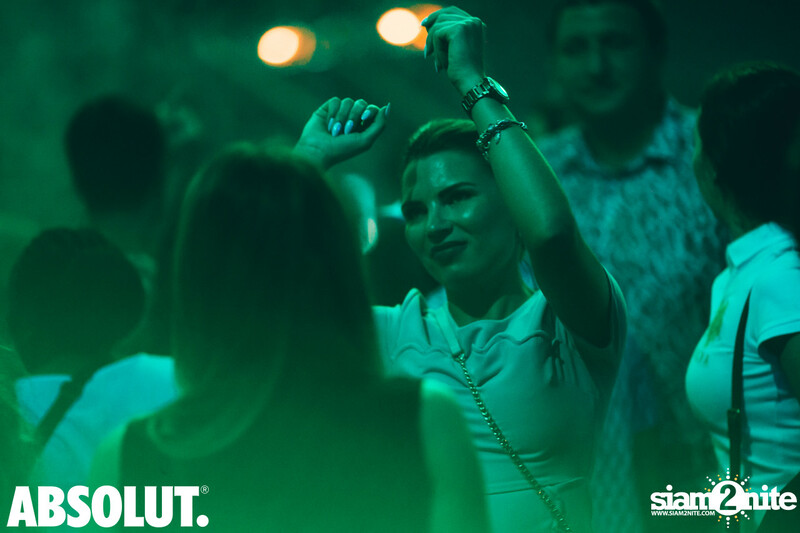 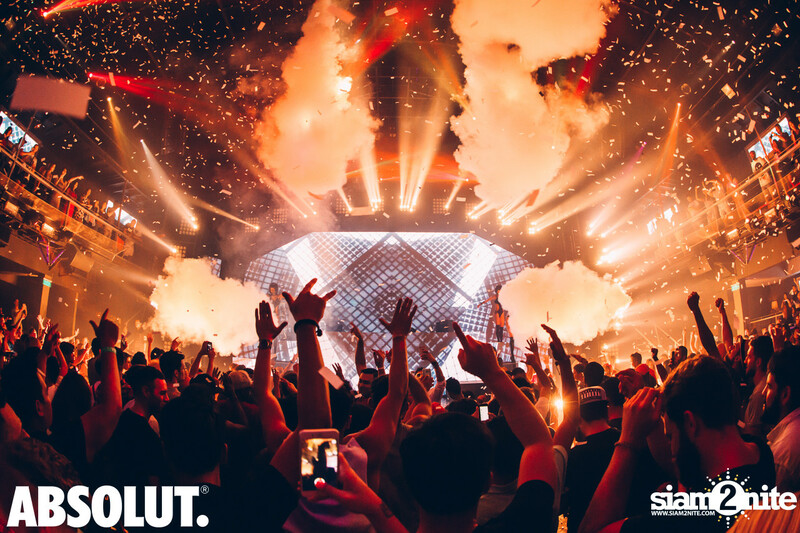 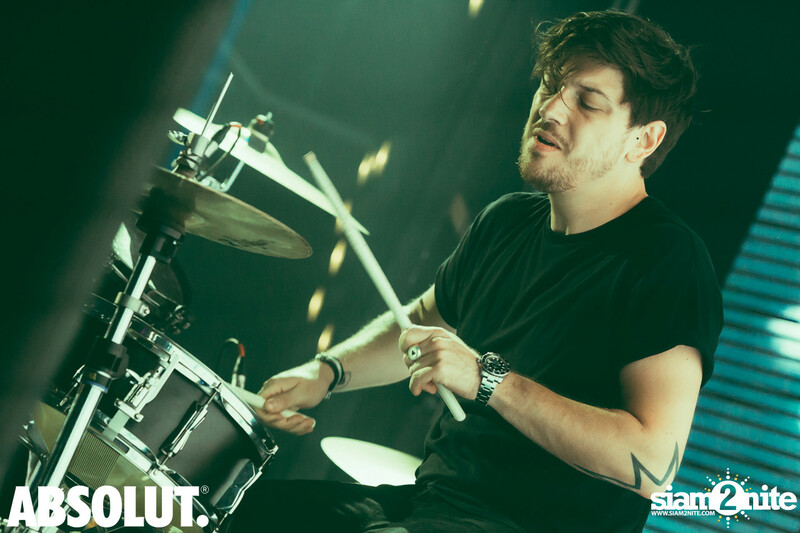 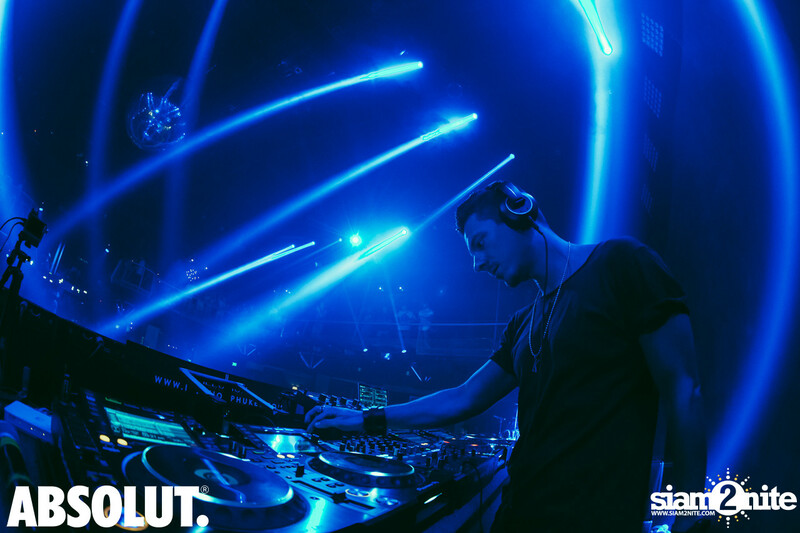 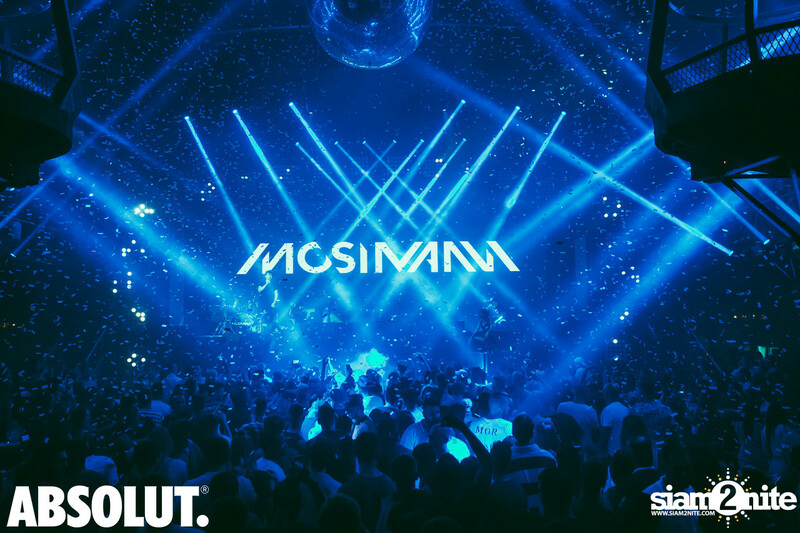 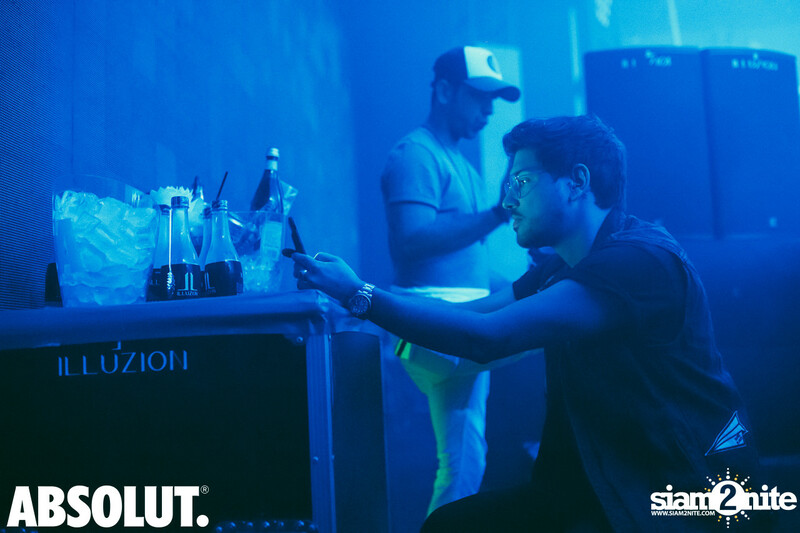 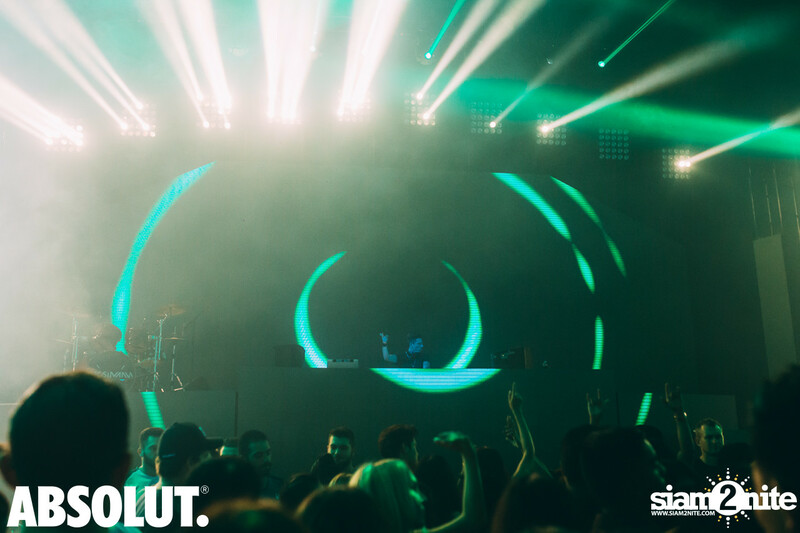 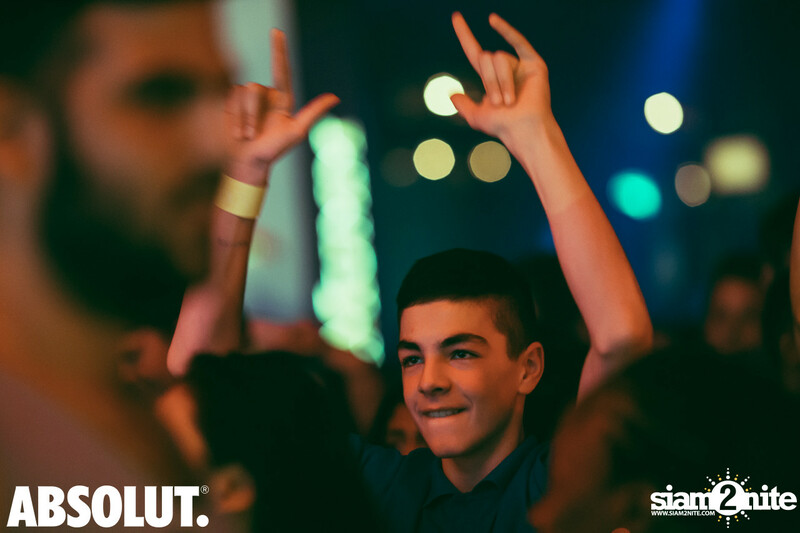 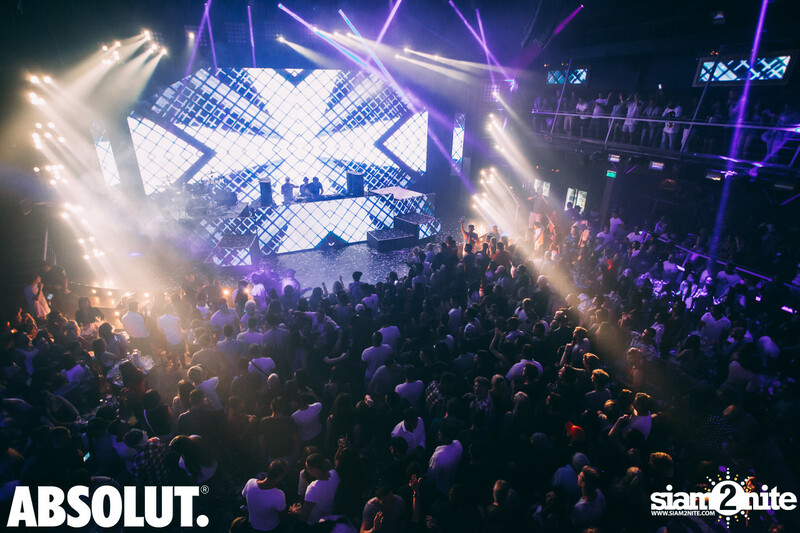 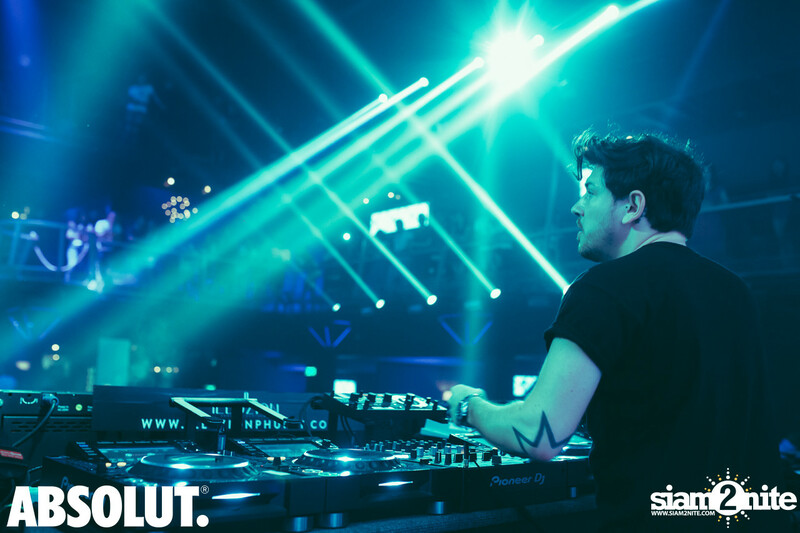 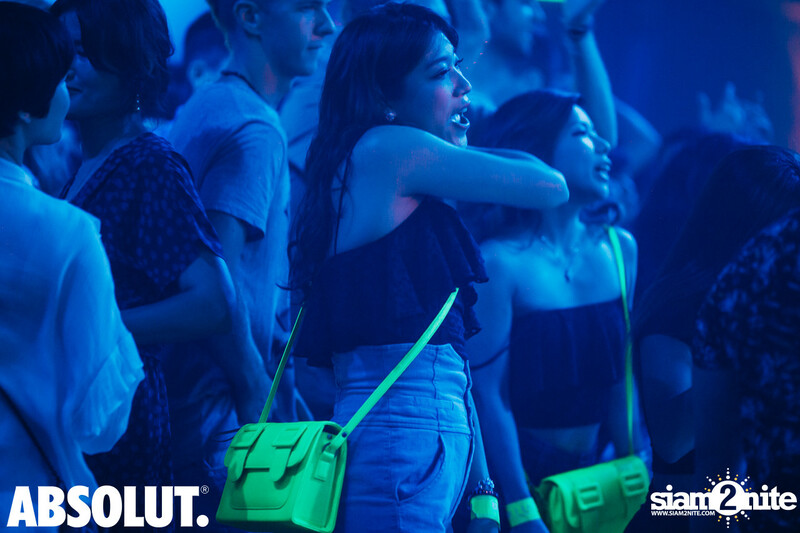 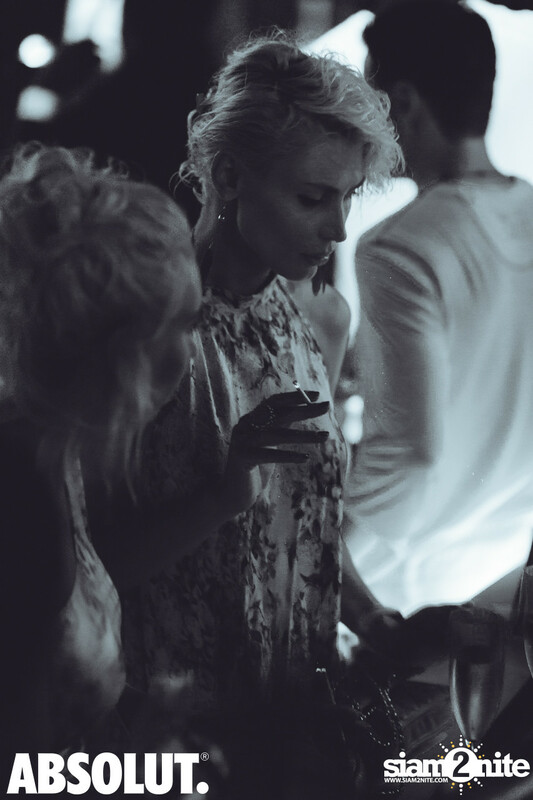 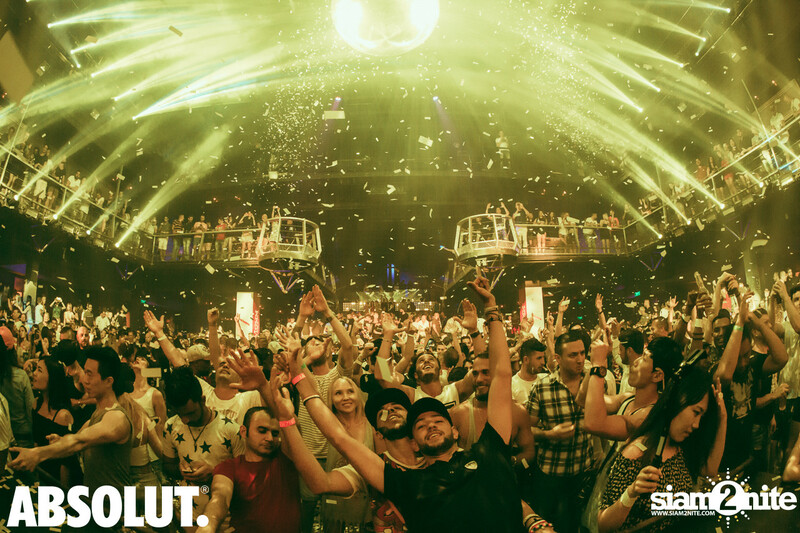 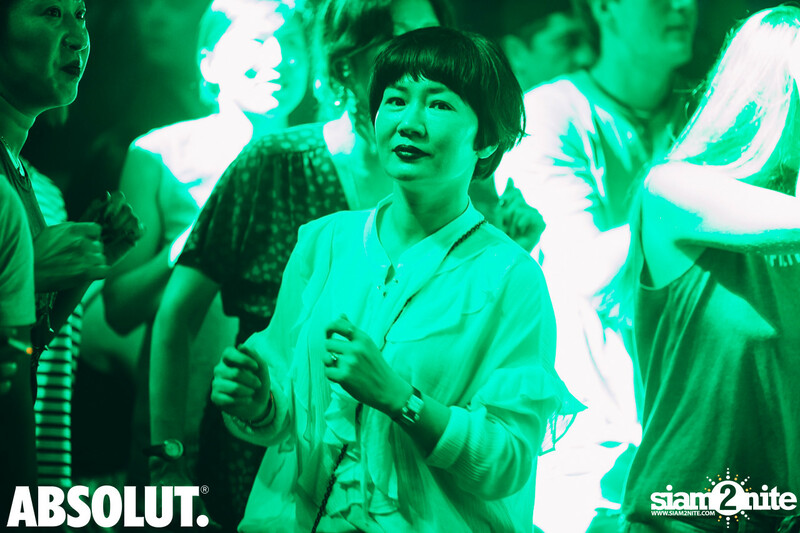 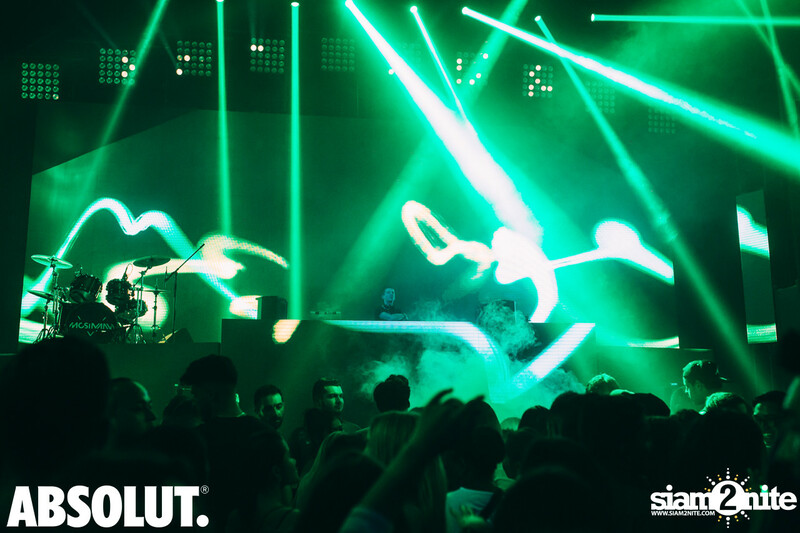 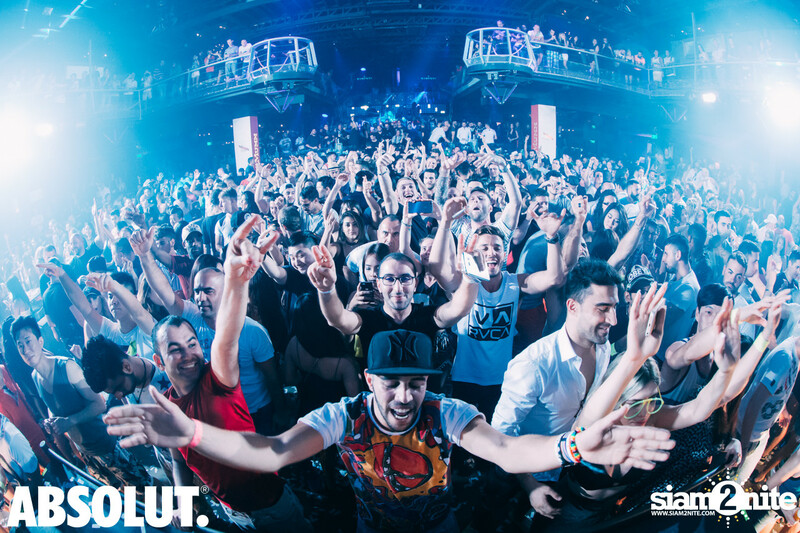 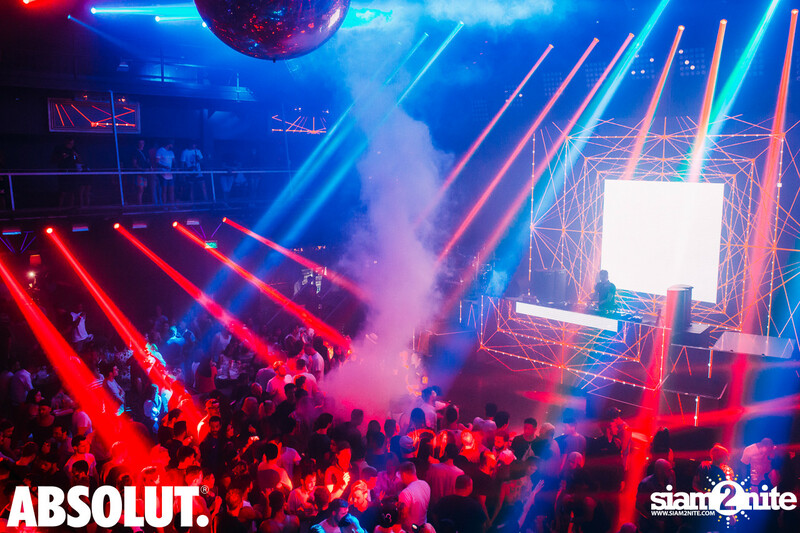 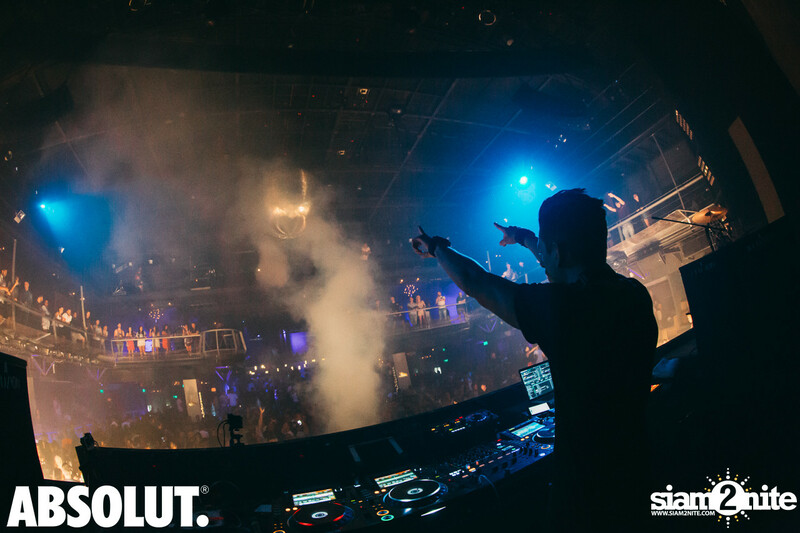 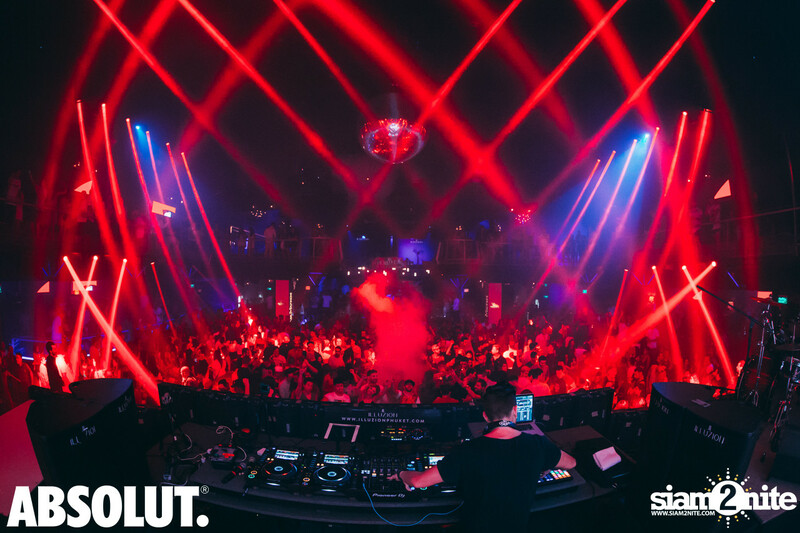 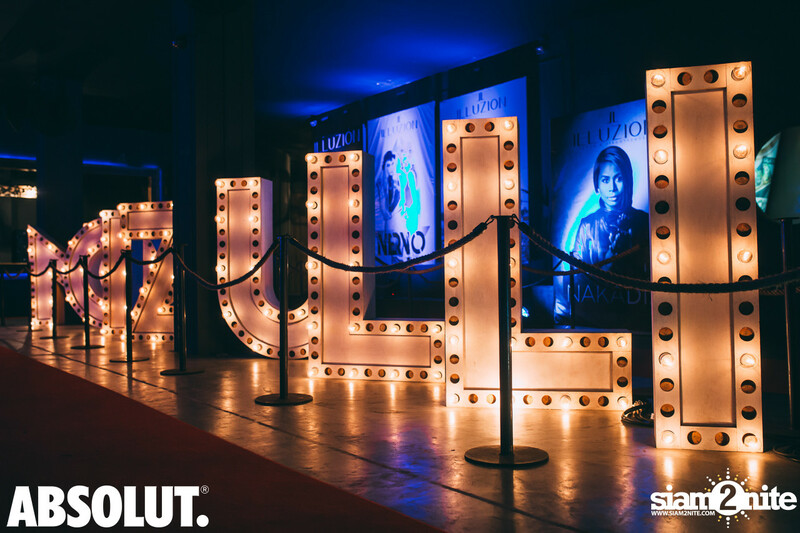 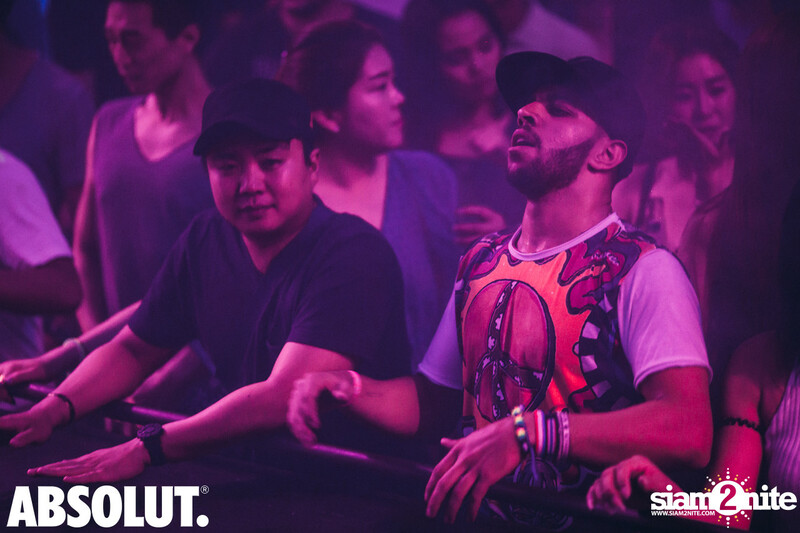 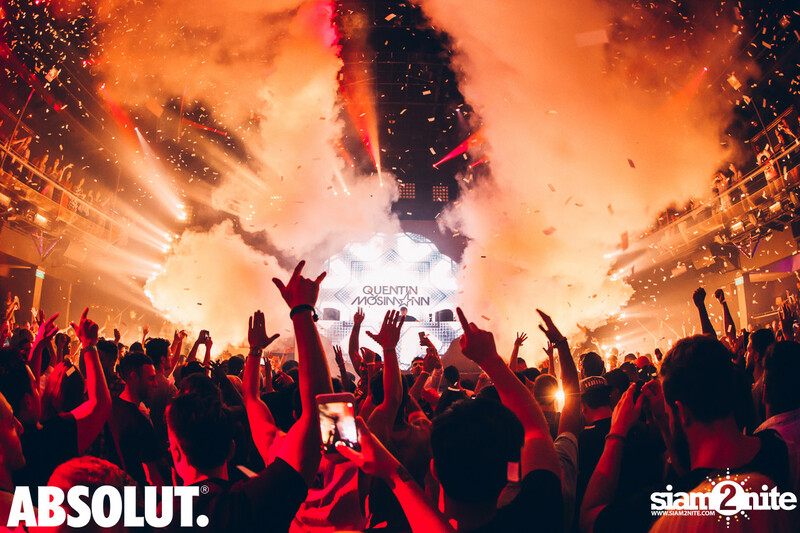 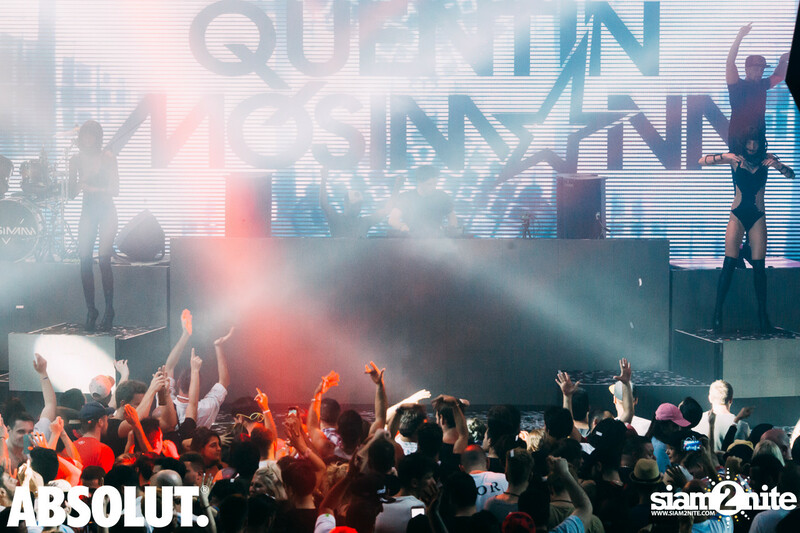 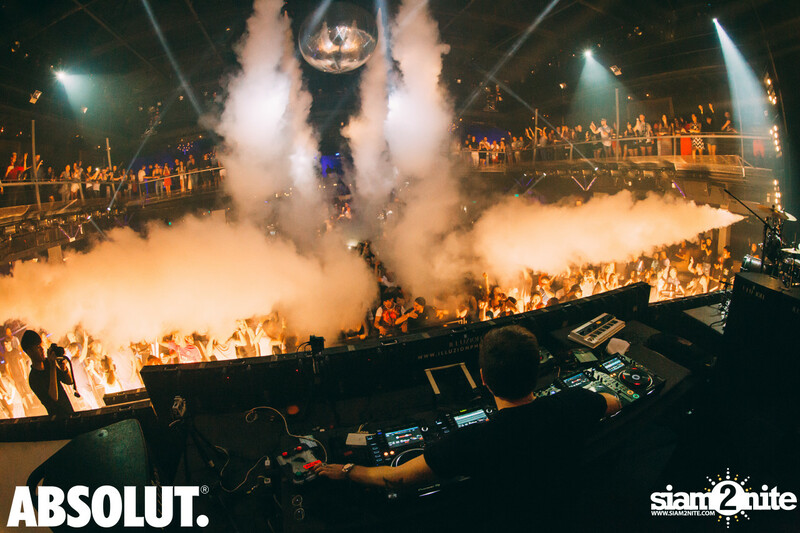 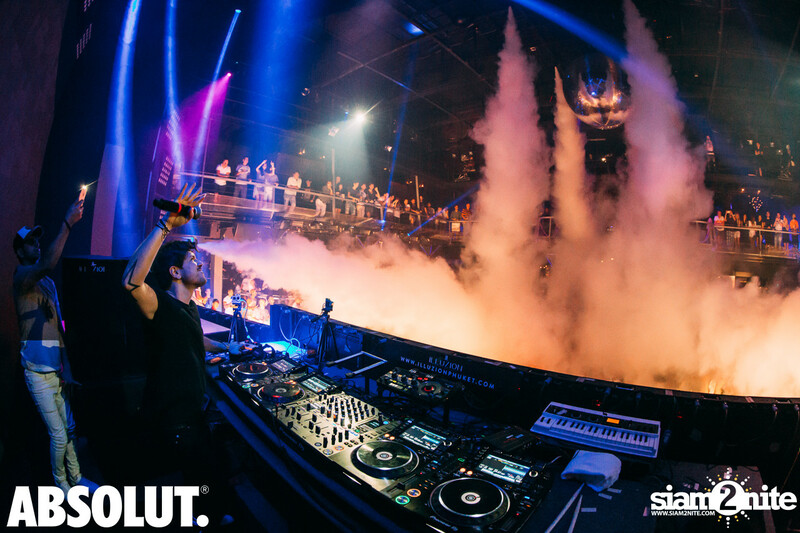 Absolut Nights brought Quentin Mosimann back to Thailand. 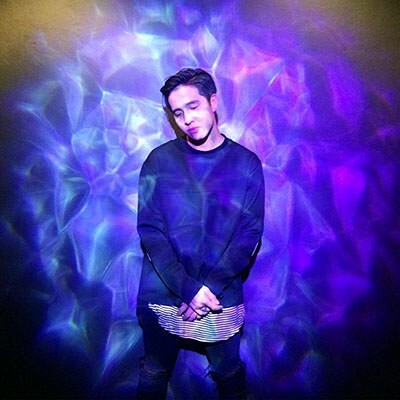 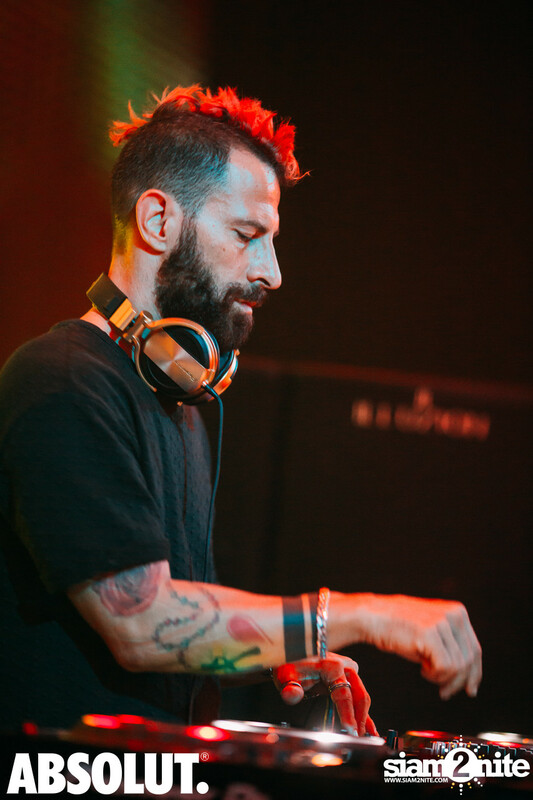 The DJ & Producer from France is best known for his unique live performances. 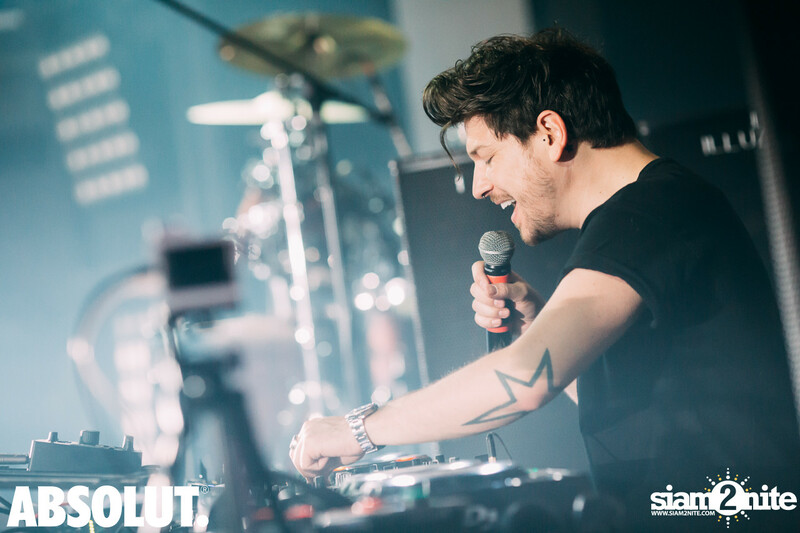 In 2008 he won the Star Academy (the French version of “Pop Idol”) as the first DJ-Singer and subsequent released 2 very successful albums. 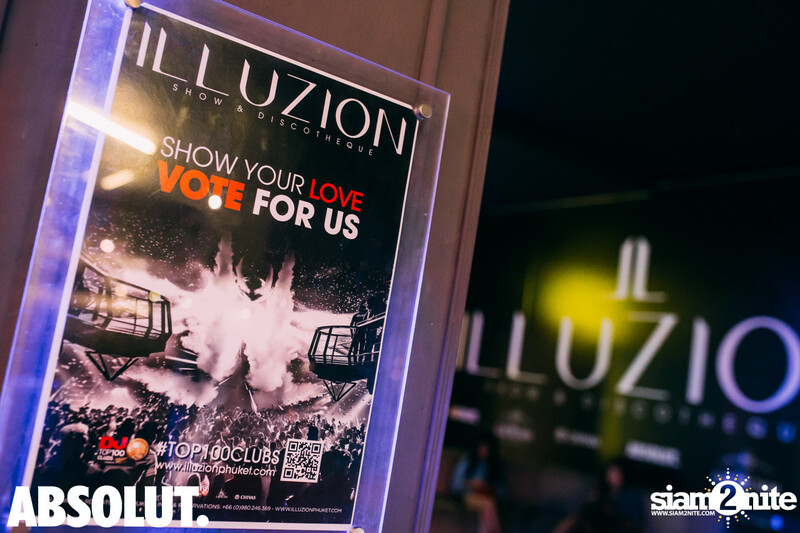 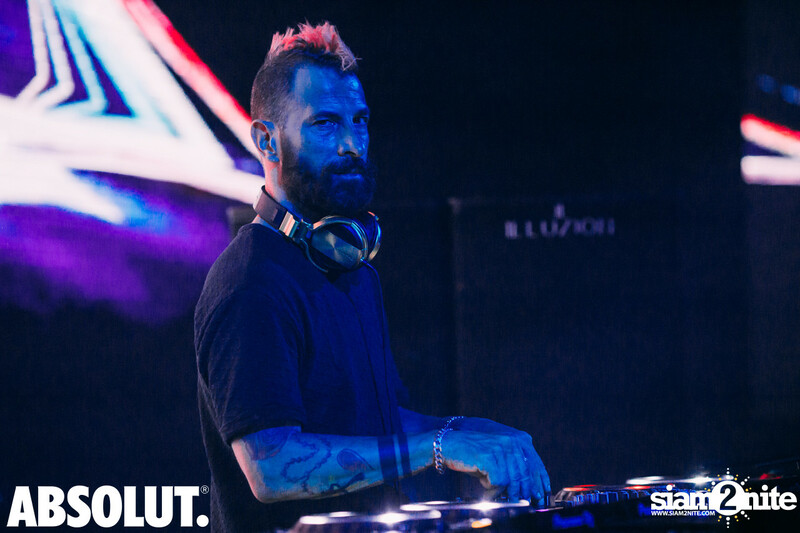 In 2014, he was elected "Best French DJ" at the Fun Radio European DJ awards. 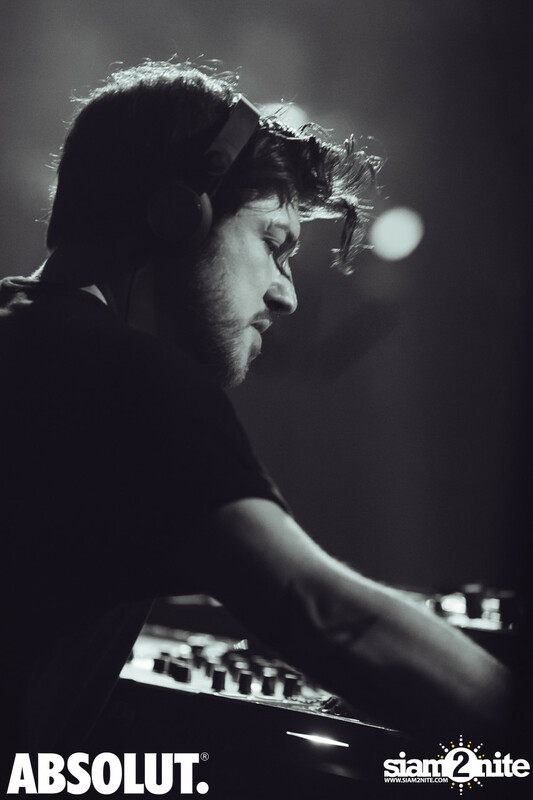 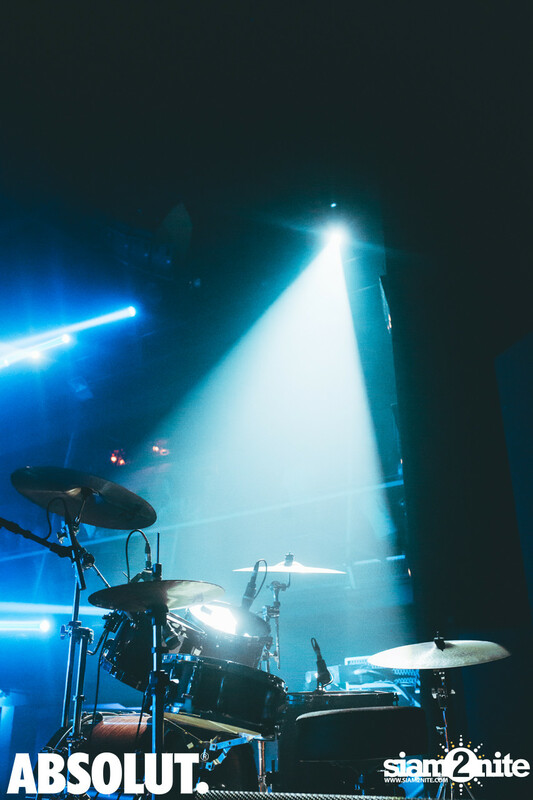 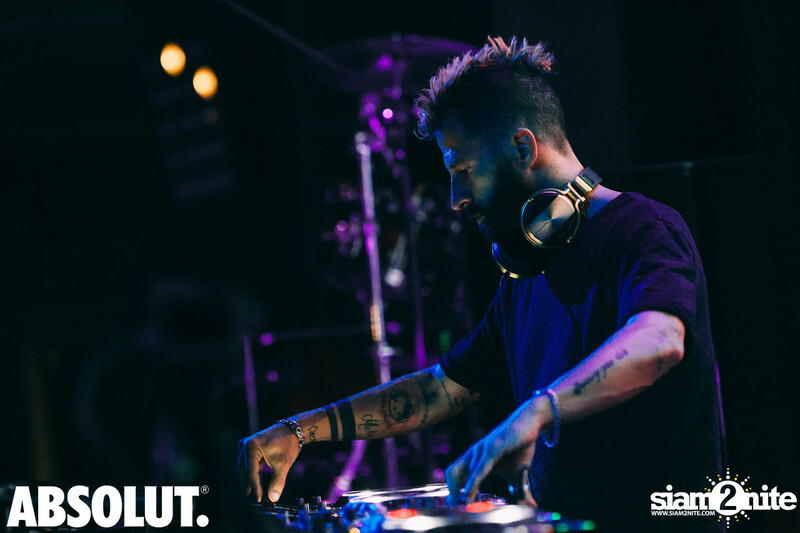 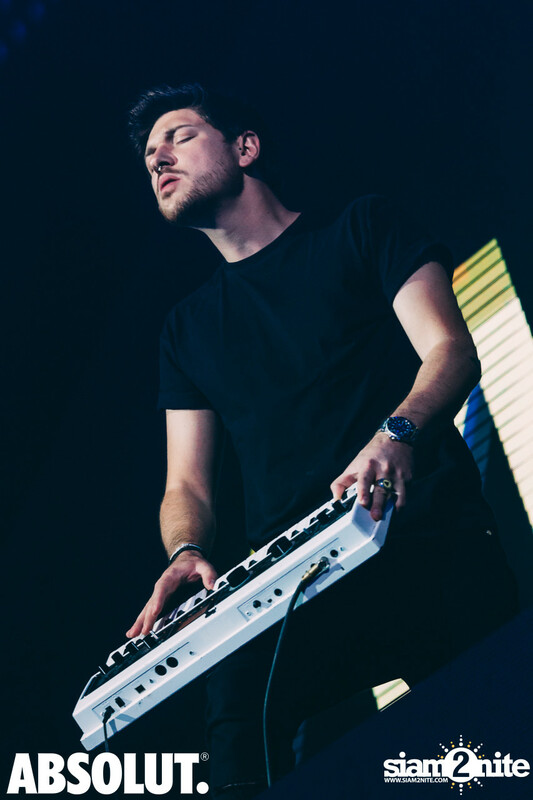 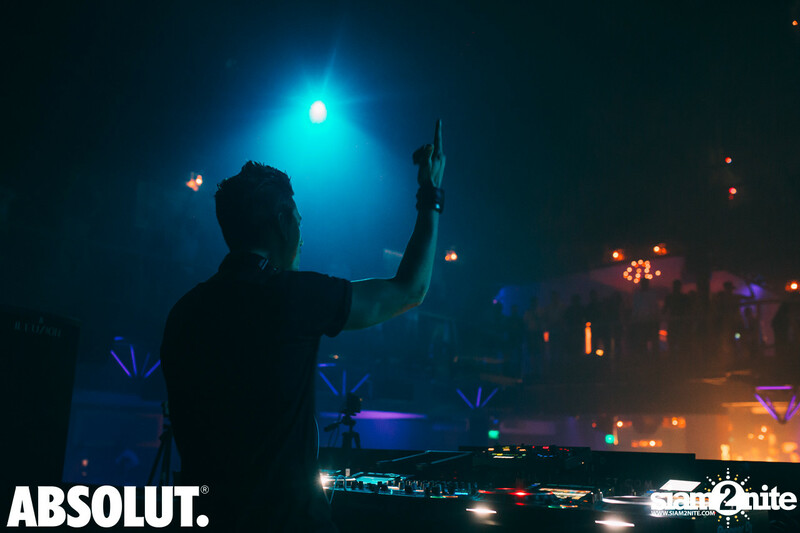 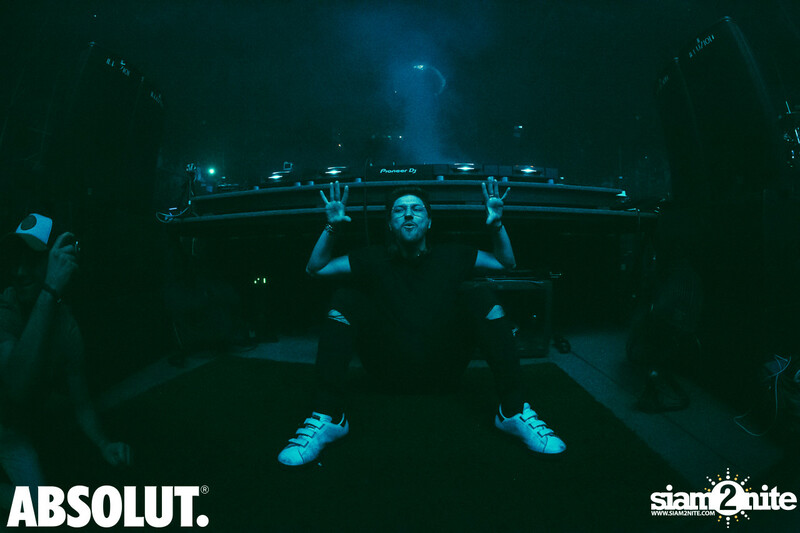 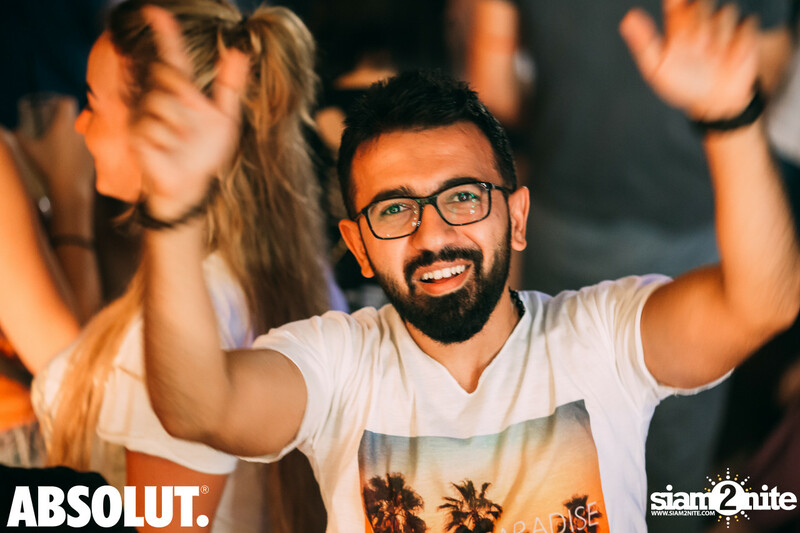 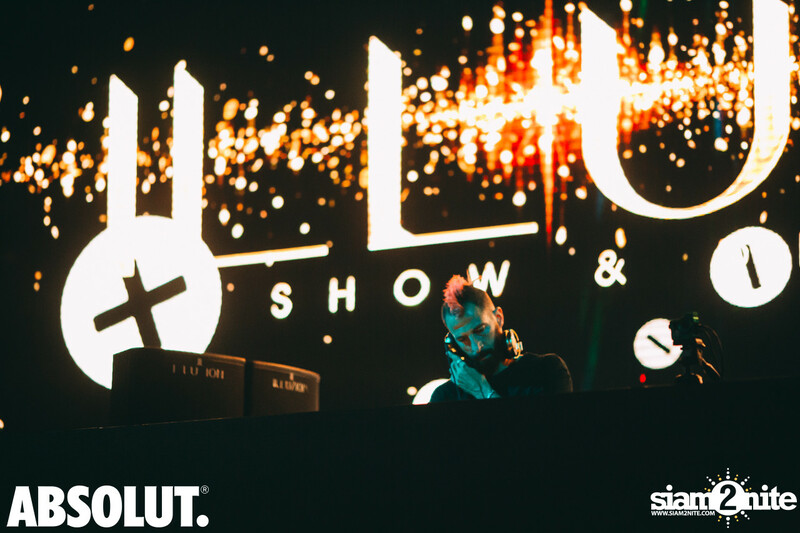 He has played all over the world, including major festivals such as Tomorrowland, and he was part of DJ Mag’s Top 100 DJs list is 2014 (#72) and 2015 (#93). 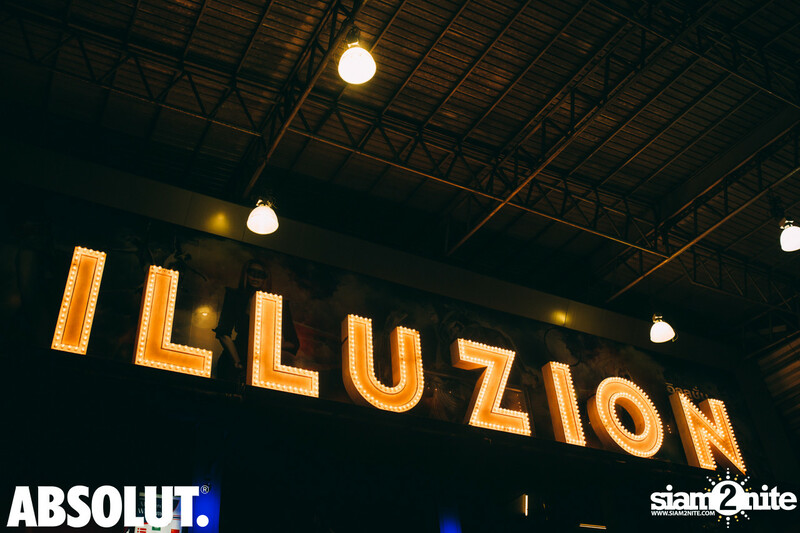 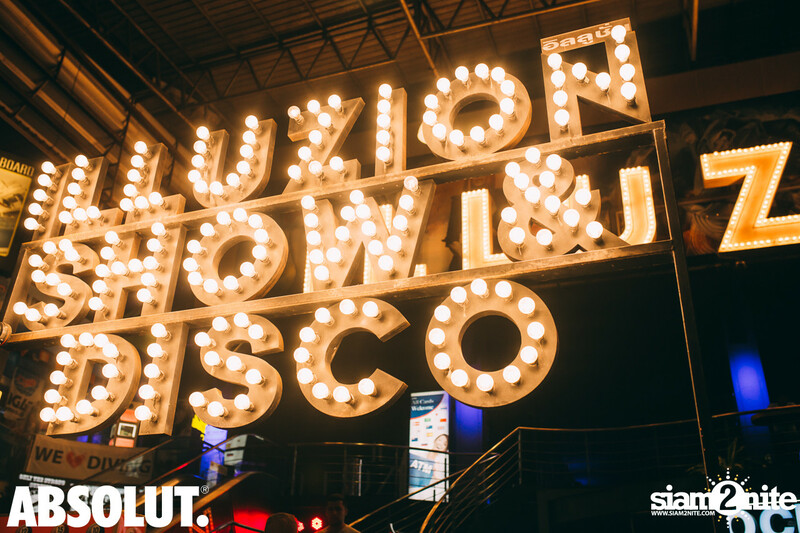 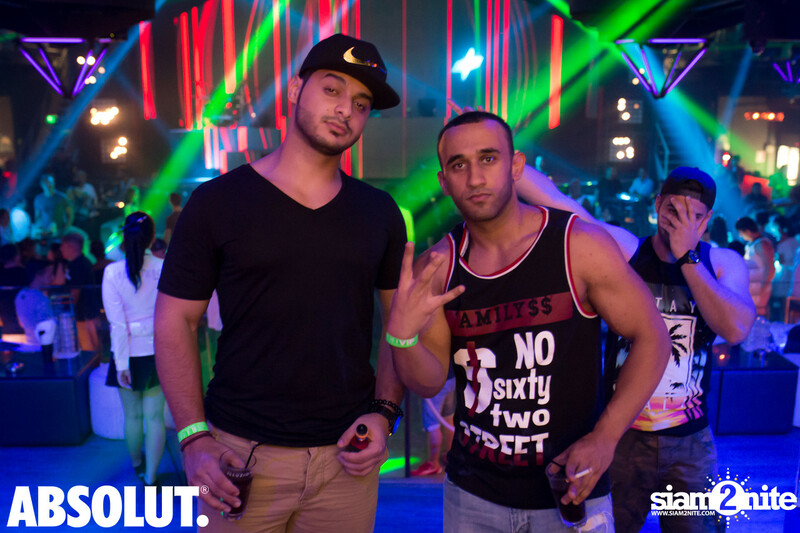 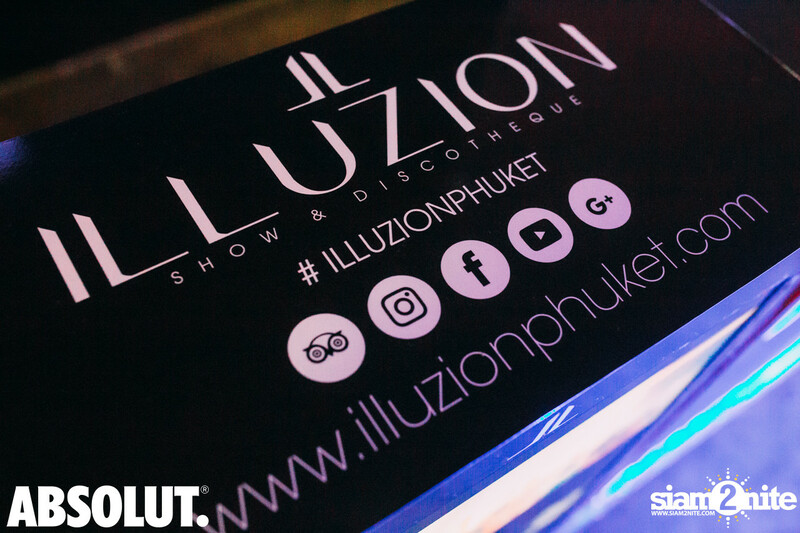 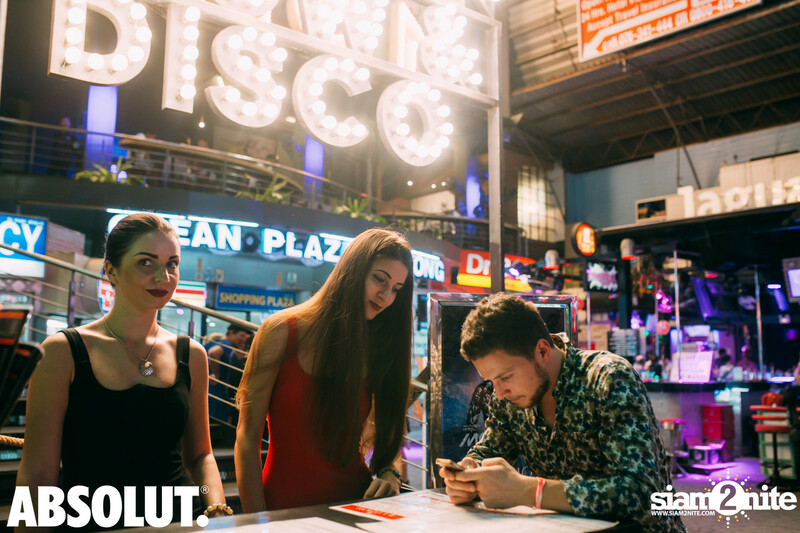 He performed live in Phuket, at Illuzion on Bangla Road.